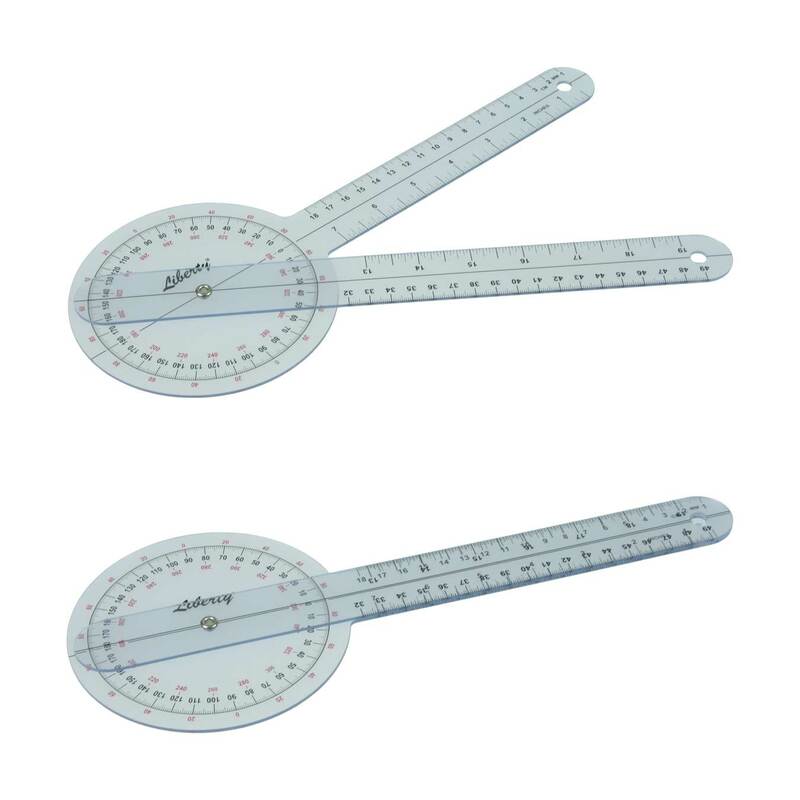 A goniometer is used in the medical field to measure a joint’s range of motion. It can be helpful in determining if a patient is lacking in mobility due to an injury, or how well he is recovering after sustaining an injury. 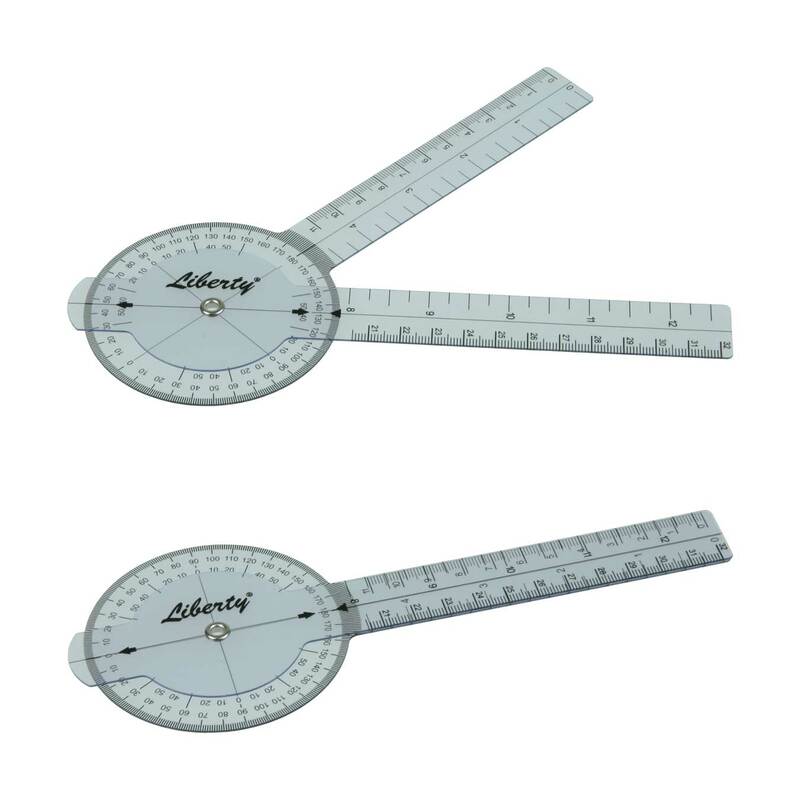 The Liberty Goniometers are made of clear plastic and easy to read which allows for a full view of the extremity during measurement. 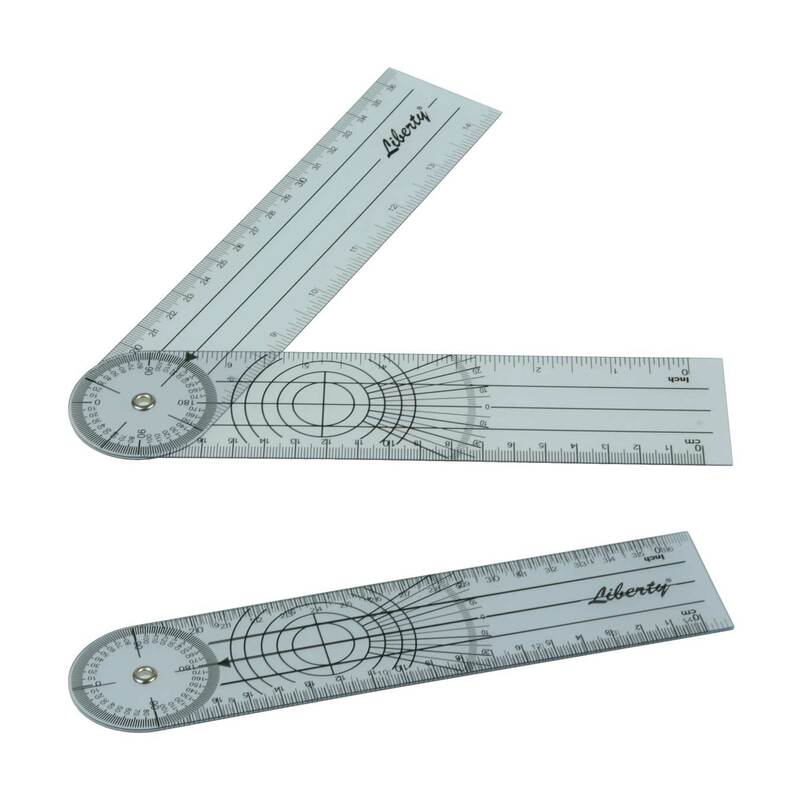 The rulers have measurements in both inches and centimeters. As you may or may not be aware, a range of hot and cold gel packs have been recalled nationally after a child who ate some of the contents became seriously ill. Testing by the Therapeutic Goods Administration (TGA) of various brand gel packs revealed they contain ethylene glycol, a toxic substance that can be harmful if eaten. All hot and cold gel packs distributed by Paragon Care Group Pty Ltd are safe, included in the TGA’s ARTG (Australian Register of Therapeutic Goods) and have not been recalled. They do not contain ethylene glycol. 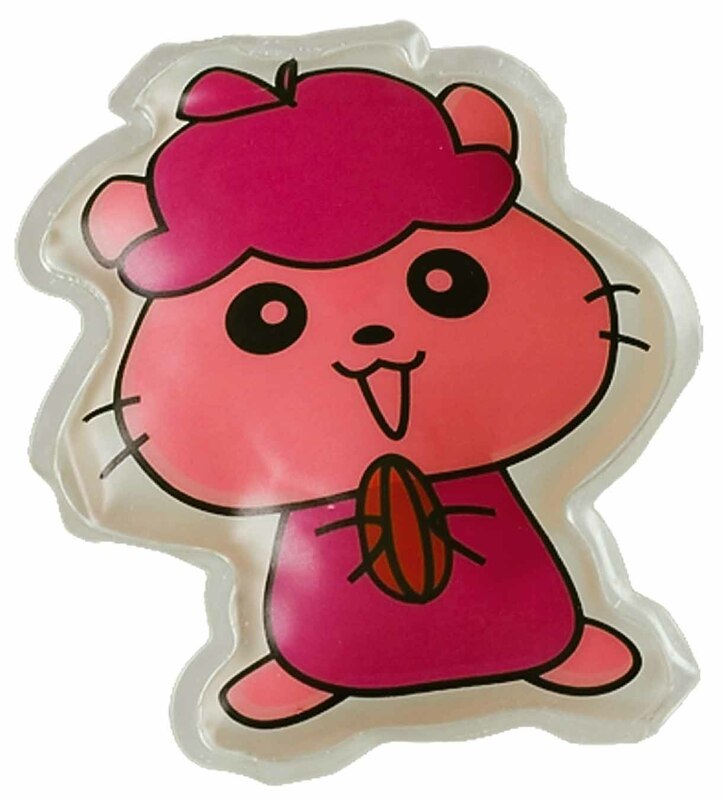 This gel pack comes in a soft cover. To heat, microwave or boil by following instructions on back of the compress. To obtain cold therapy, freeze for at least 1 hour. Can reach a high of 60˚C and a low of -12˚C. Maintains therapy for approximately 30 minutes. Cat shaped body warmer that’s good for kids. 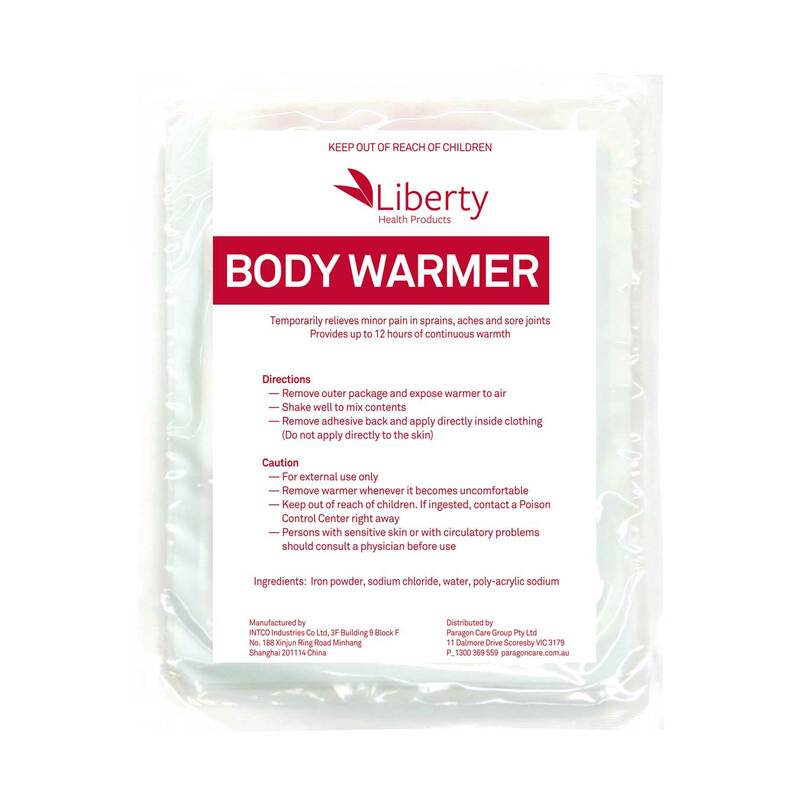 Provides long lasting warmth to assist user in cold weather. Lasts around 12 hours and comes with adhesive back to apply to clothing. 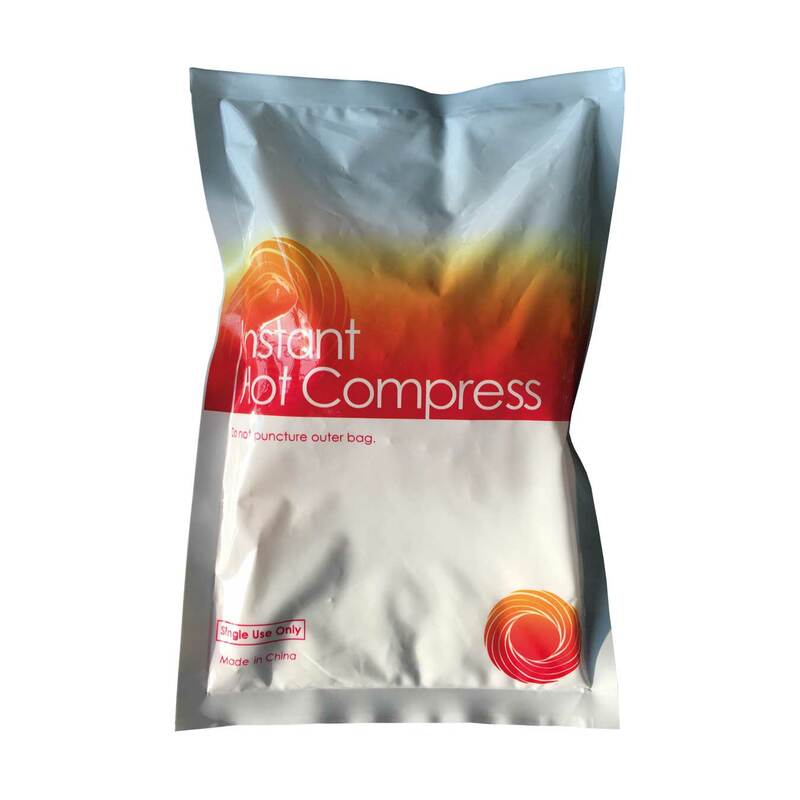 Instant Heat Packs are ideal for use in the treatment of pain and muscle spasm, in circumstances where you don’t have access to an external heat source. Ideal for applications such as neck pain, arthritis, back injuries and shoulder injuries. Instant Heat Packs can be carried on day trips and away matches where conventional hot packs are not practical. 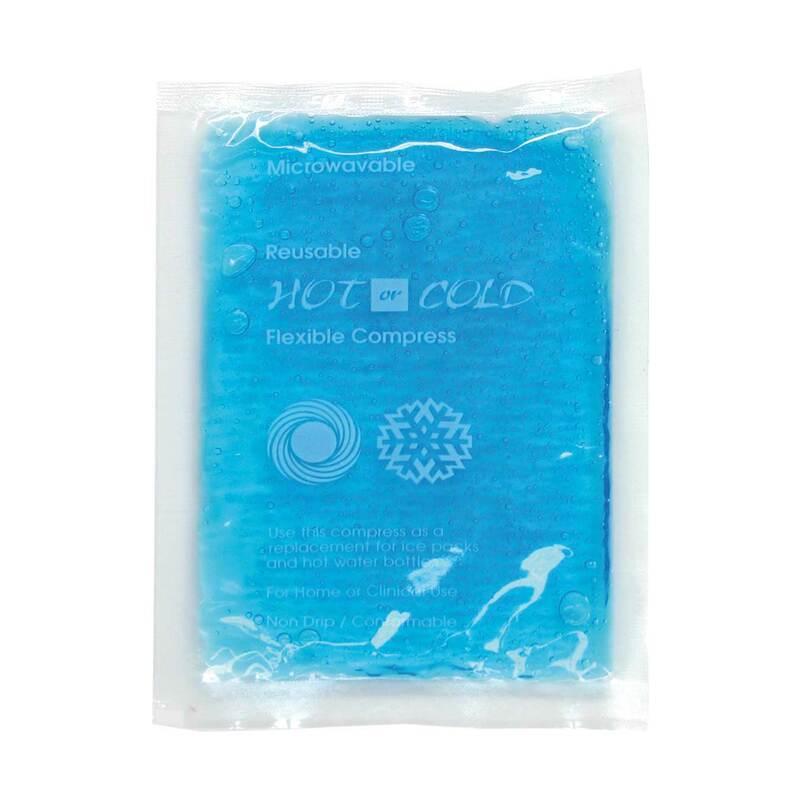 Instant Hot Packs are activated by squeezing an internal compartment within the pack. This starts a chemical reaction that instantly makes the pack warm. 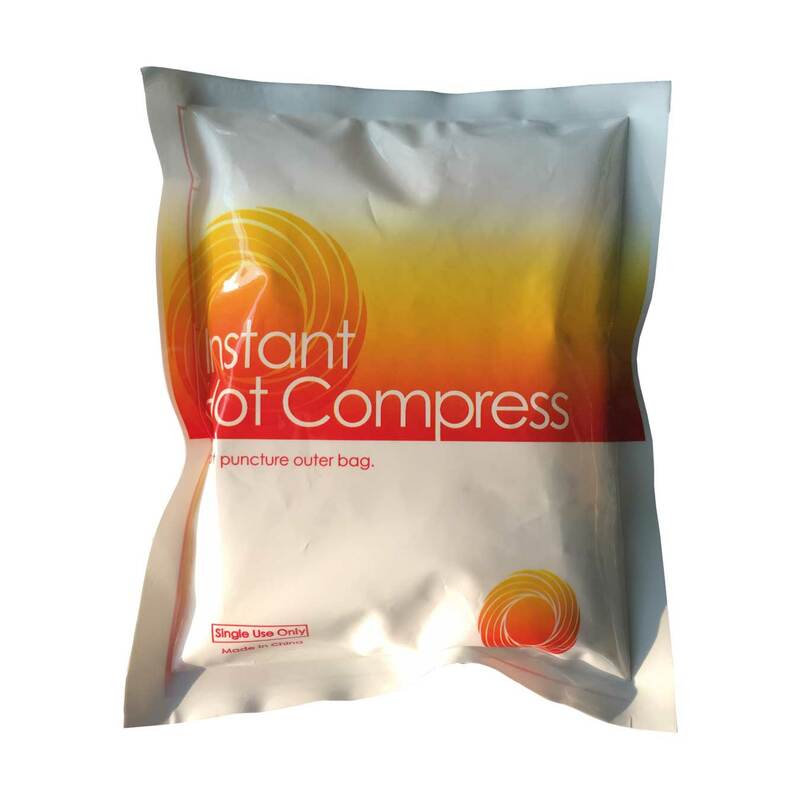 The Instant Hot Pack stays warm for 15 to 20 minutes. 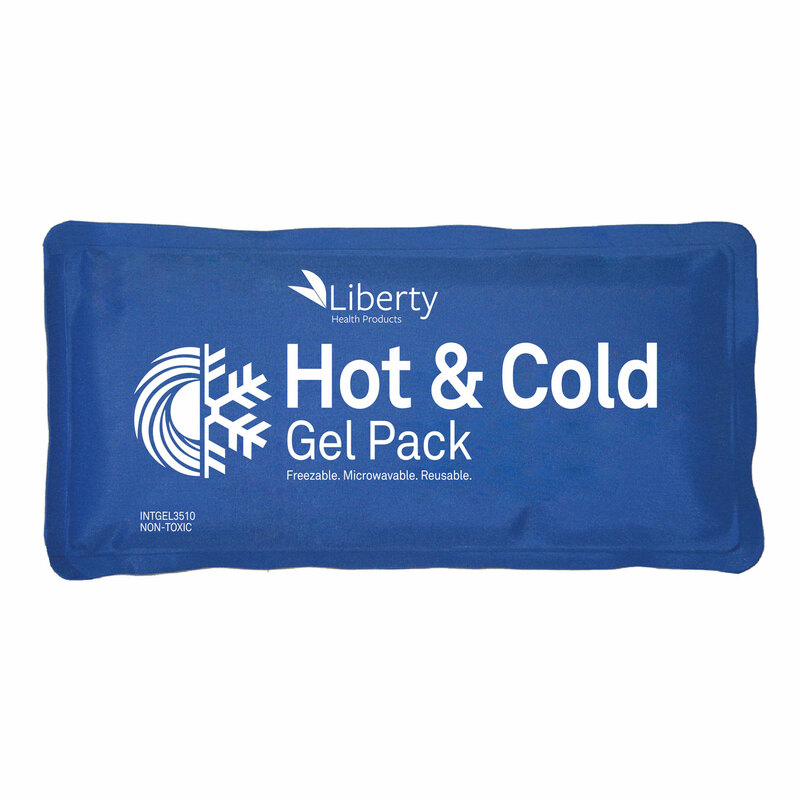 The Liberty Instant Cold Compress temporarily relieves minor pain and swelling for sprains, aches and sore joints. 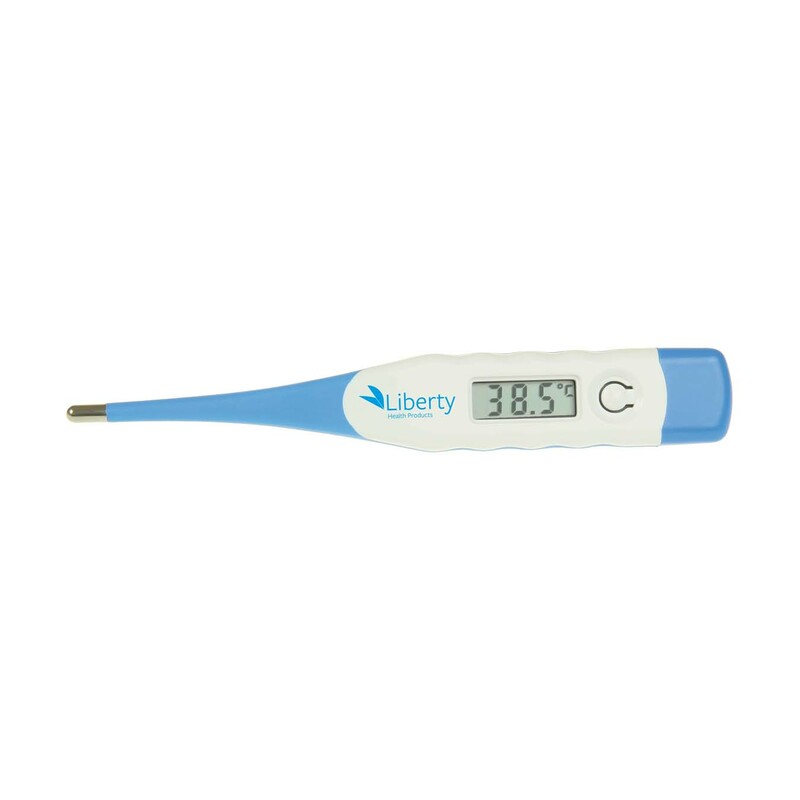 It is conveniently disposable with no pre-chilling required for quick, effective relief. Product becomes cold on its own after activation. 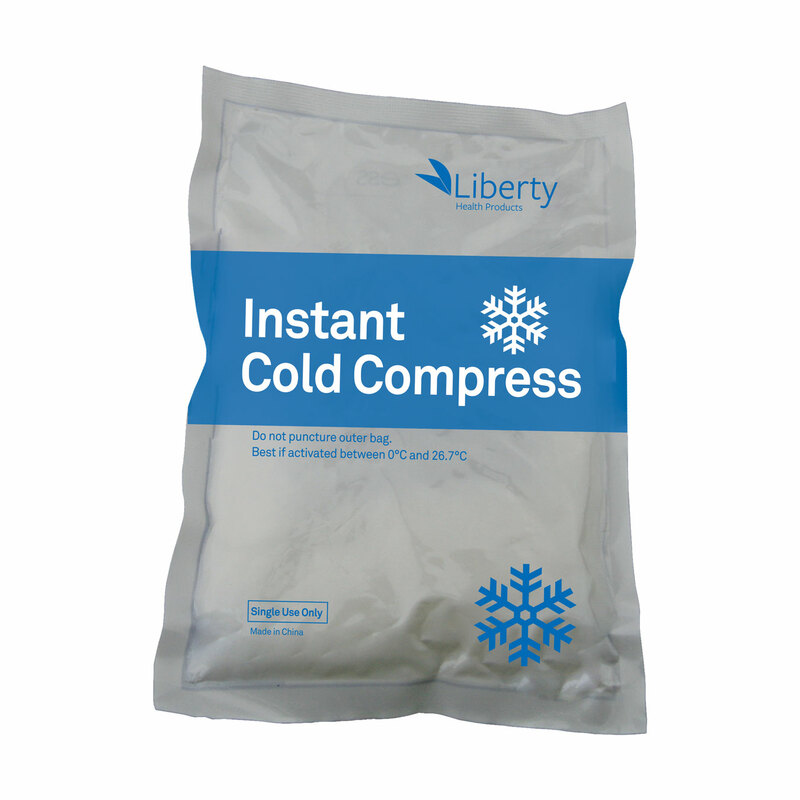 The Liberty Instant Cold Compress is manufactured with urea instead of ammonium nitrate. Not only is this type of instant ice safer, but it is better for the environment. 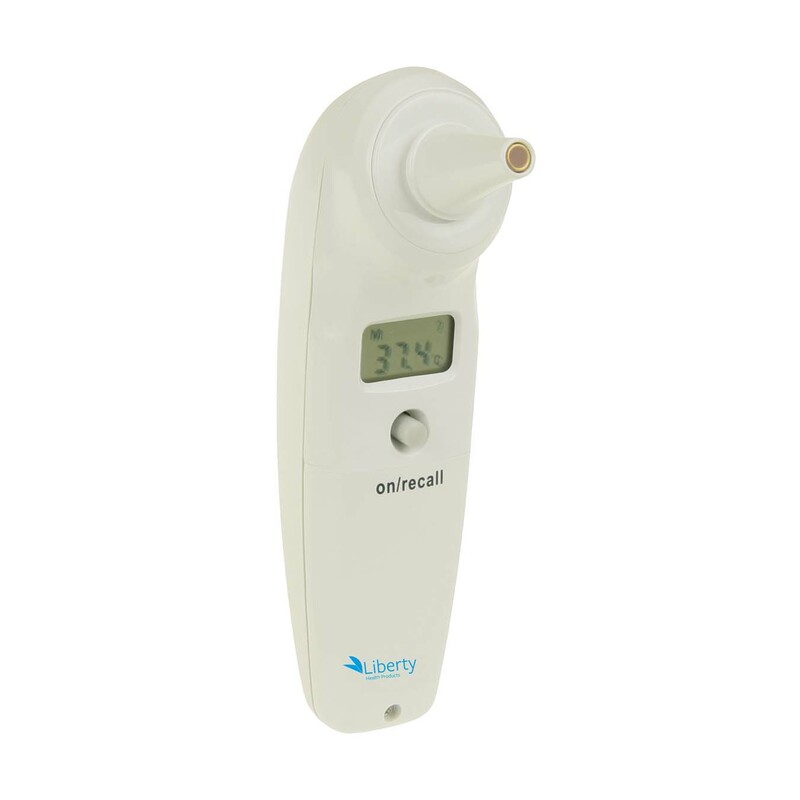 Convenient and portable, for use whenever and wherever cold therapy is needed. Store in a cool, dry place. 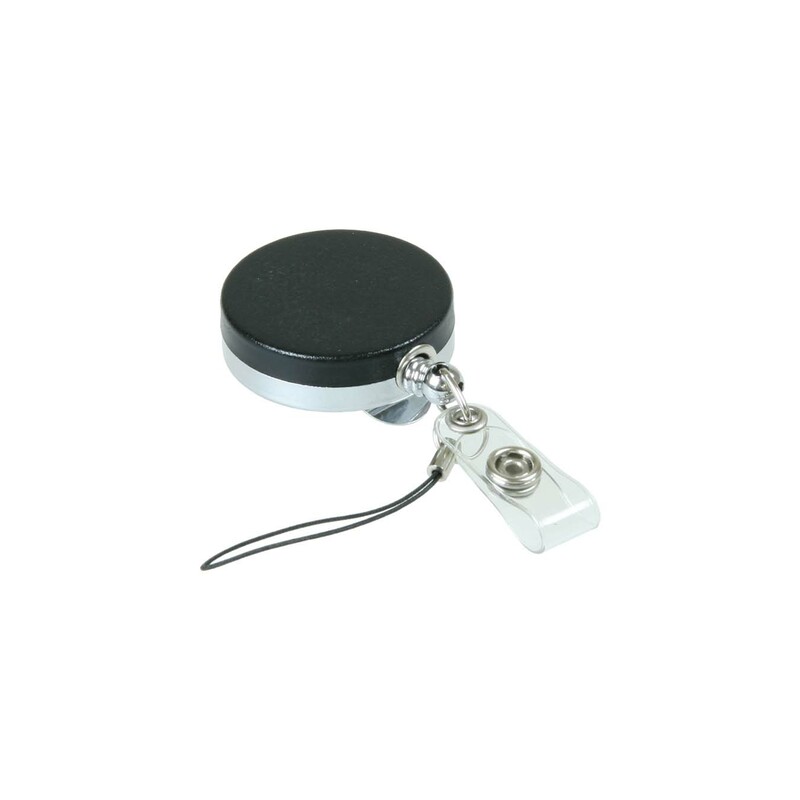 The original heavy duty metal case Identification Tag Holder includes a sturdy metal slide clip on the back and a plastic wrapped wire cord and higher quality spring mechanism. 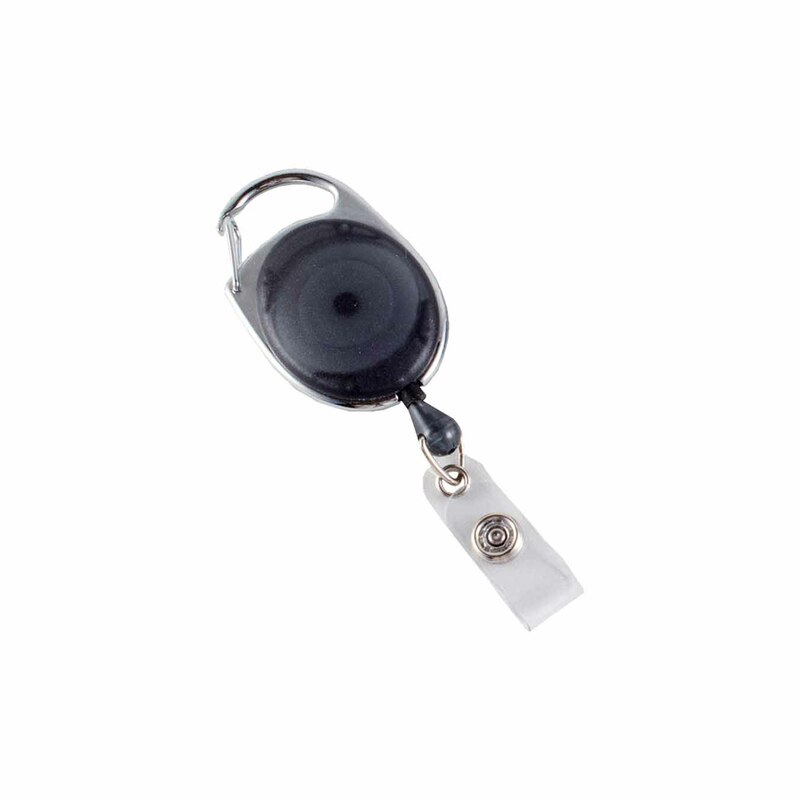 Perfect for card reader and proximity systems, our retractable badge reels have an 80cm cord so you can conveniently extend your card all the way to the reader. 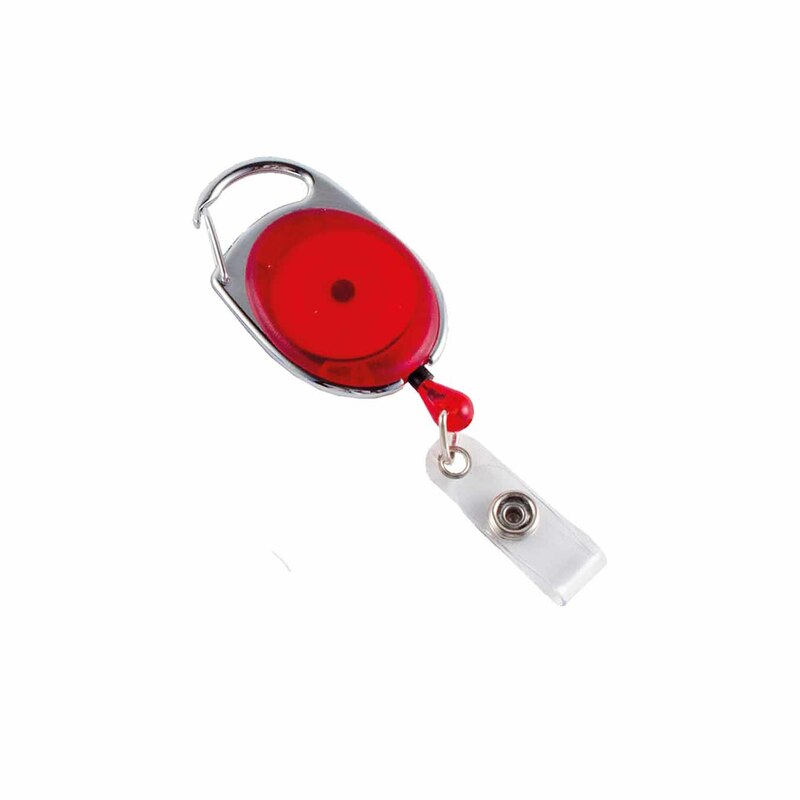 Also available is a retractable snap lock key holder. 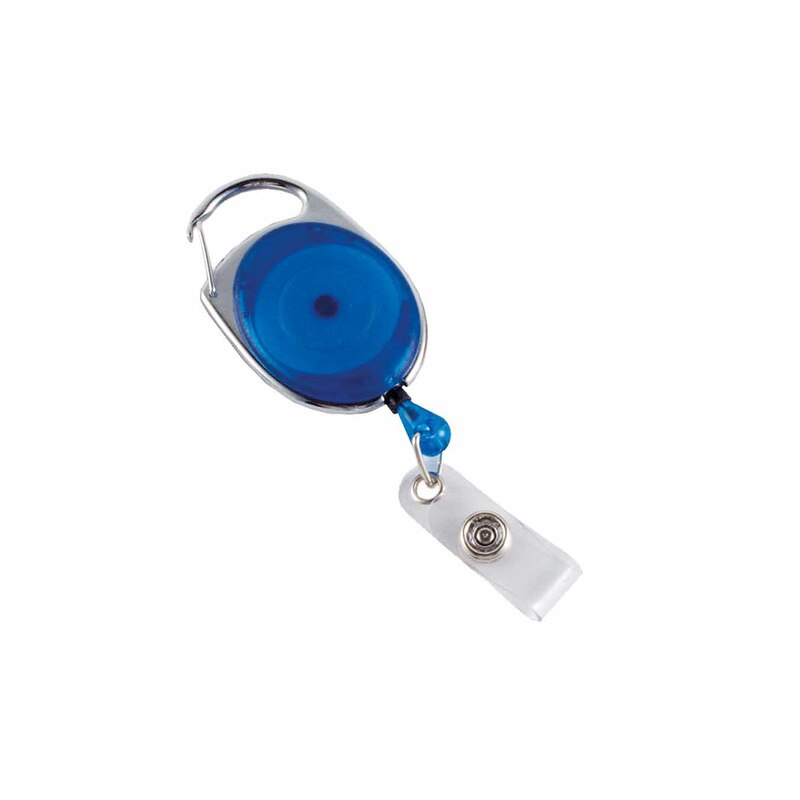 The snap lock reel can easily attach to your clothing for quick access. 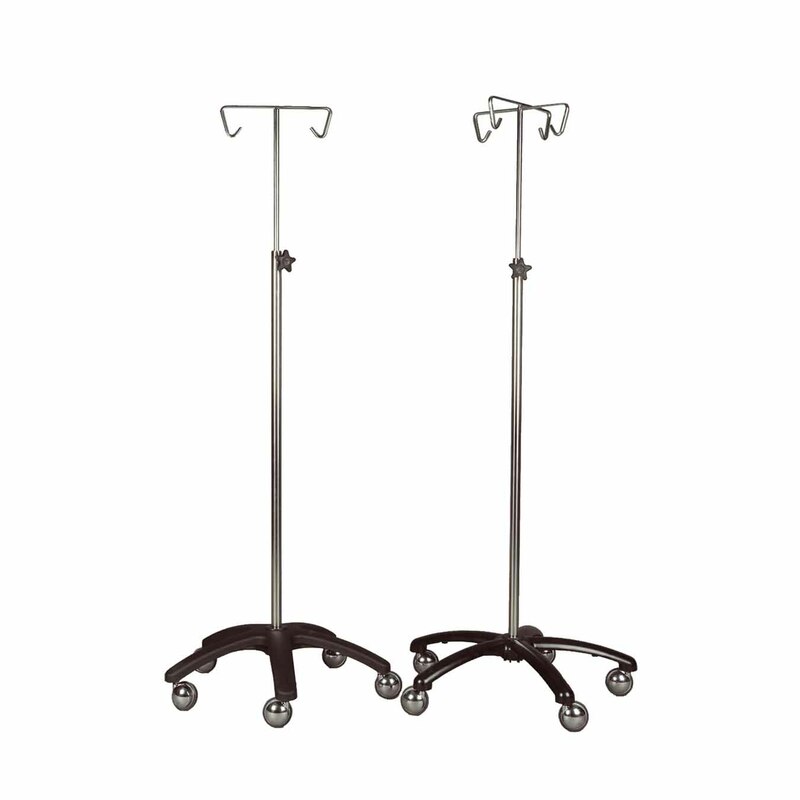 High quality IV stands, the base is robust and heavy for guaranteed stability. 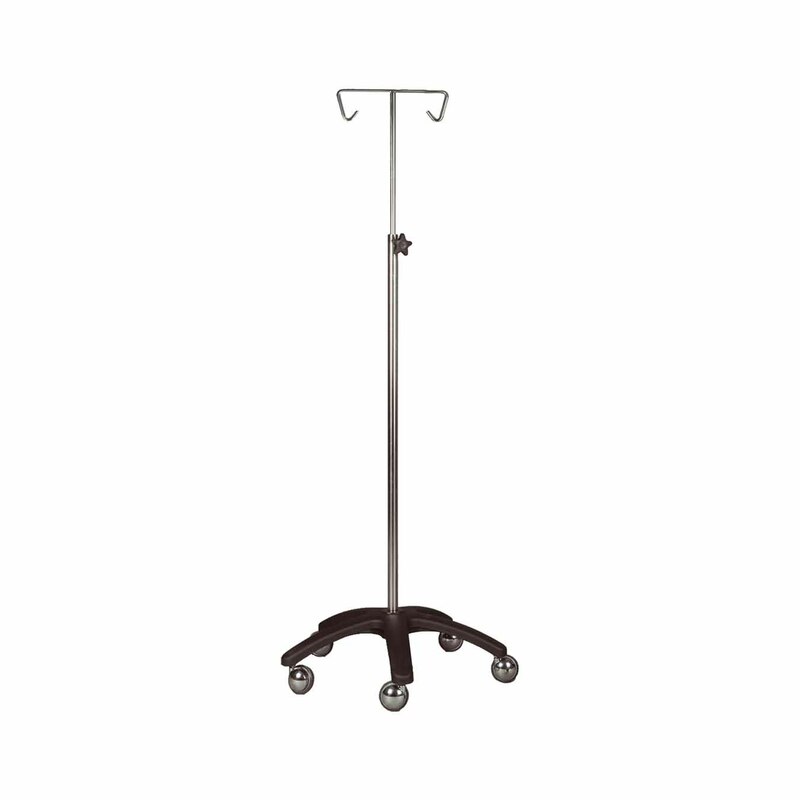 The stand is available with 2 or 5 hooks. 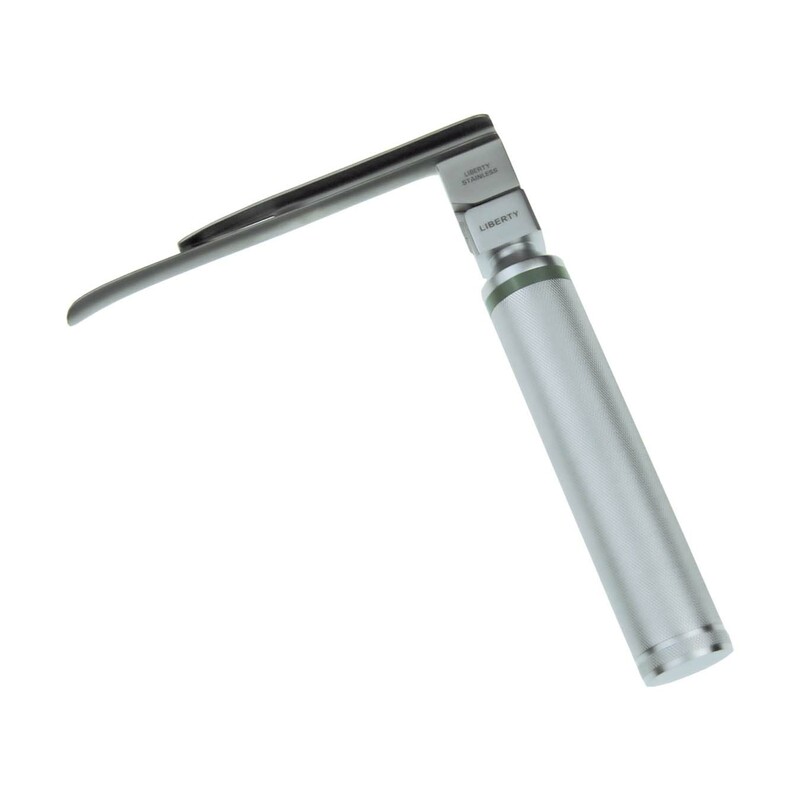 The McCoy Laryngoscope has a Macintosh style blade with a tip which is adjustable through 70°. 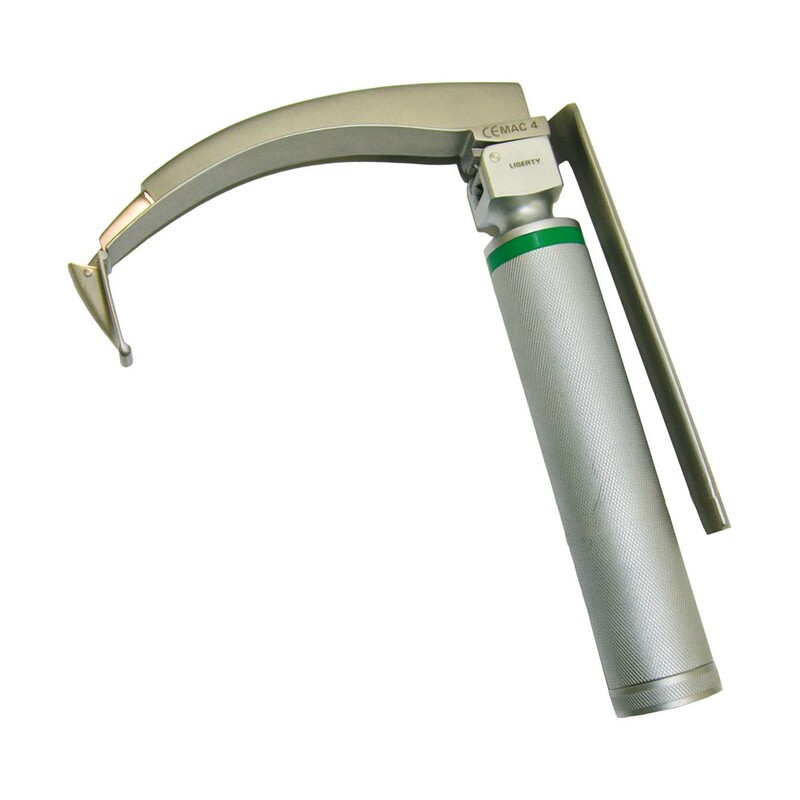 A lever controls the tip angle during intubation to lift the epiglottis, giving a clear view of the vocal cords. Contact with the upper row of teeth and unnecessary pressure on the tongue and soft tissue are avoided. 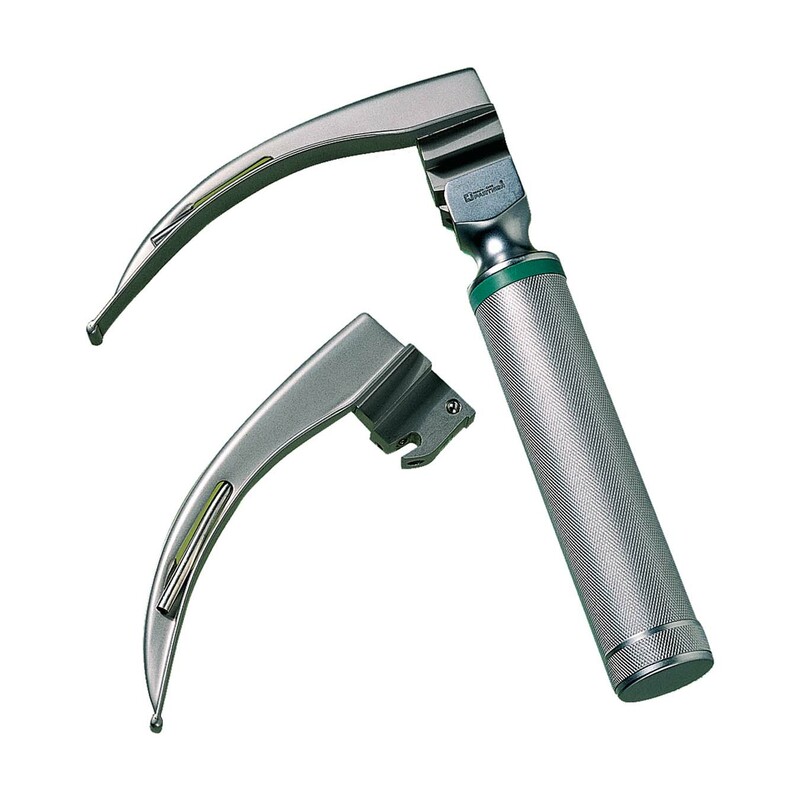 Liberty also make standard laryngoscopes with stainless steel handles, autoclavable to 134 deg C, laryngoscope sets with carry case and fibre optic laryngoscopes. Contact one of our suppliers for more information. 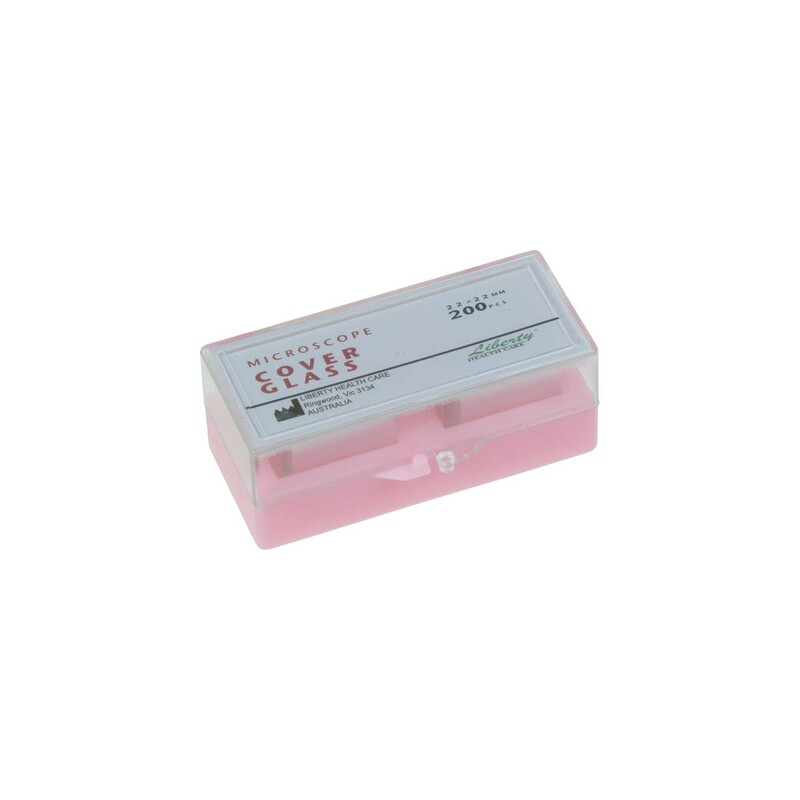 Liberty’s microscope slides available are frosted or plain and are pre-cleaned and suitable for any medical or research laboratory tests. 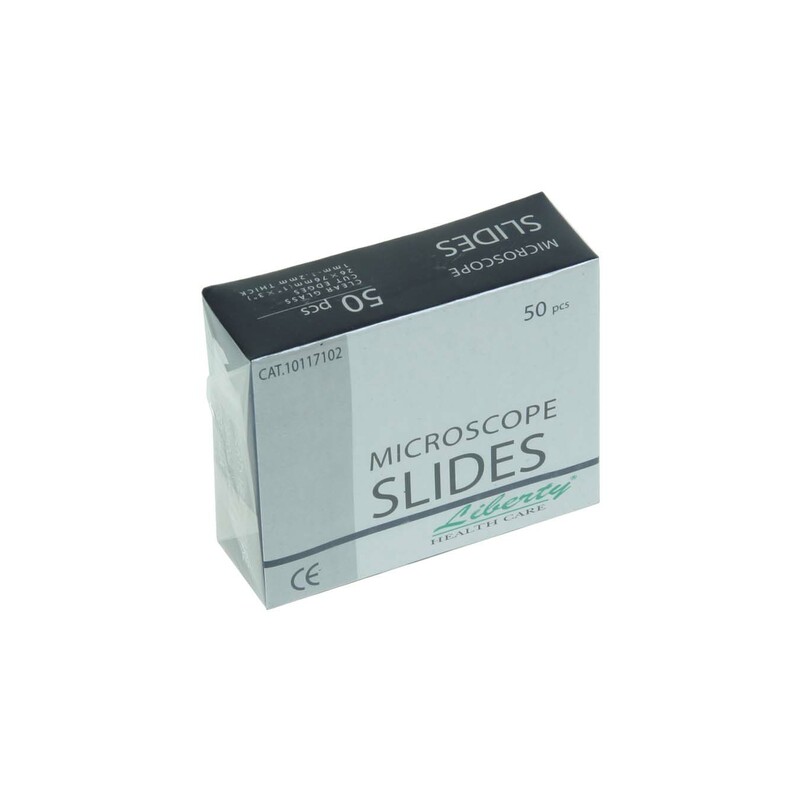 The Liberty microscope slides have single frosted ends on which slides have a double frosted area approximately 20mm long. The cover glass is used in conjunction with a microscope slide. One function of a cover slip is to slow evaporation from the surface of the slide being examined. The cover slip also serves to flatten the object being viewed and can serve as a barrier between this object and the microscope’s objective lens to keep the lens clean. 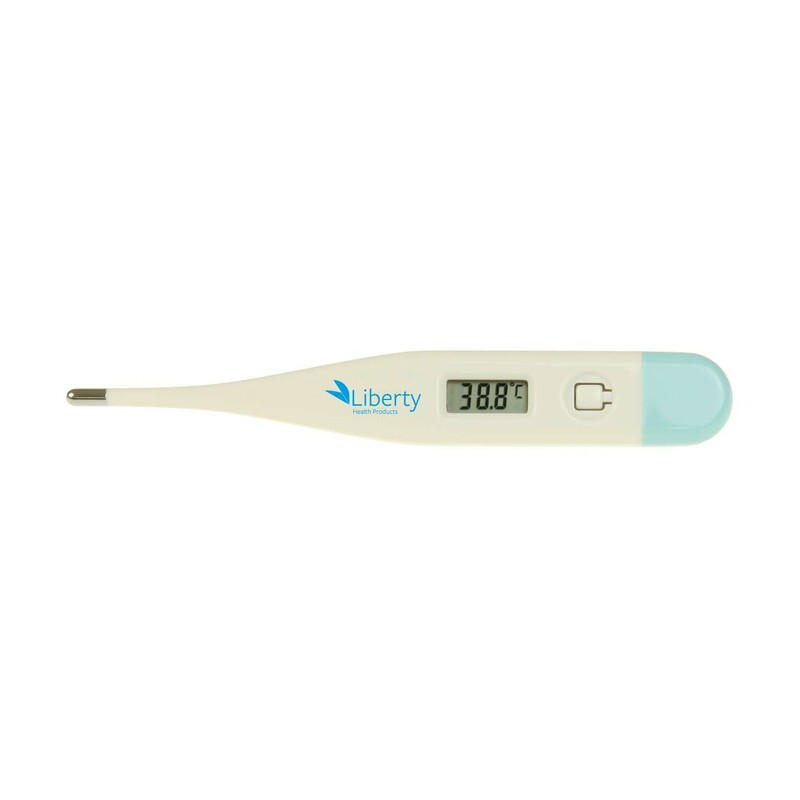 Liberty’s standard series cover slips, represent the highest quality level from China.The sterile packaging guarantees cover slips can be packed in a vacuum and dry condition. Thickness 0.13mm. 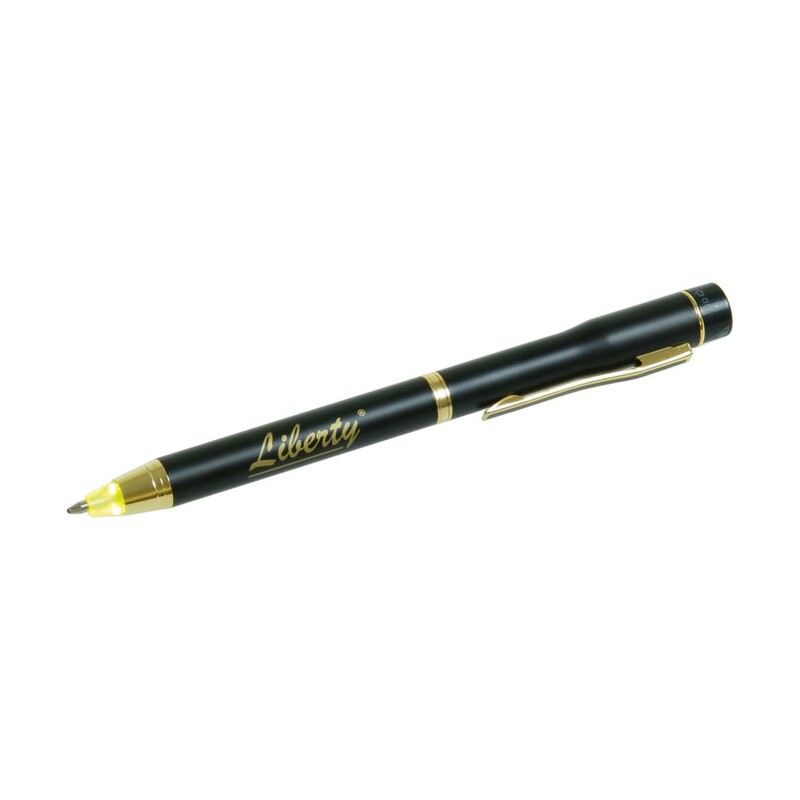 The size, grip and the weight make this the ideal pen. 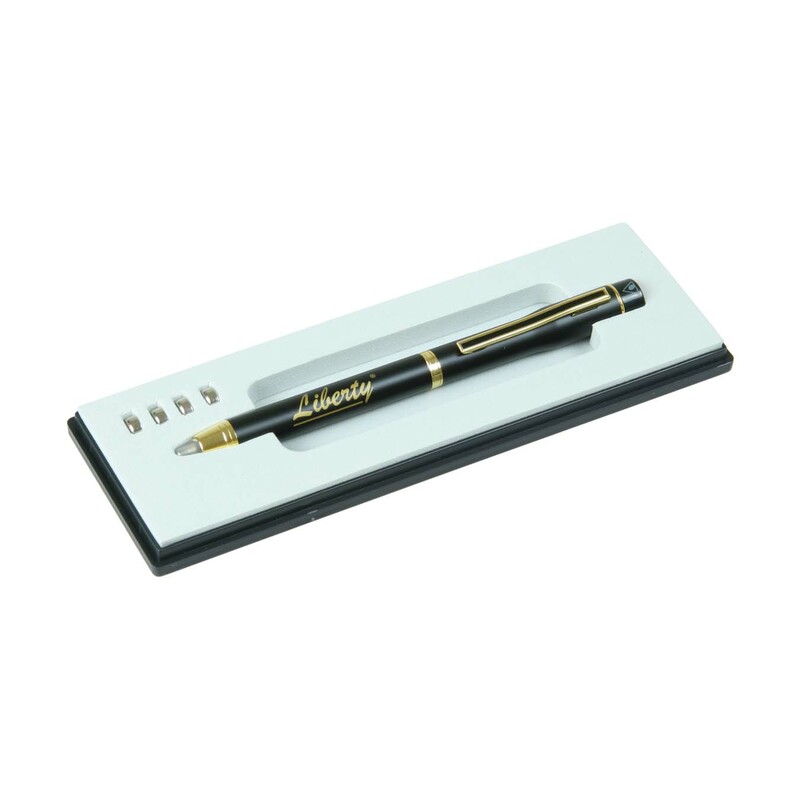 This Liberty Executive Pen has a strong metal barrel, a bright long lasting LED light and comes with a spare set of batteries. Traditional in size. Very stylish, with good construction. 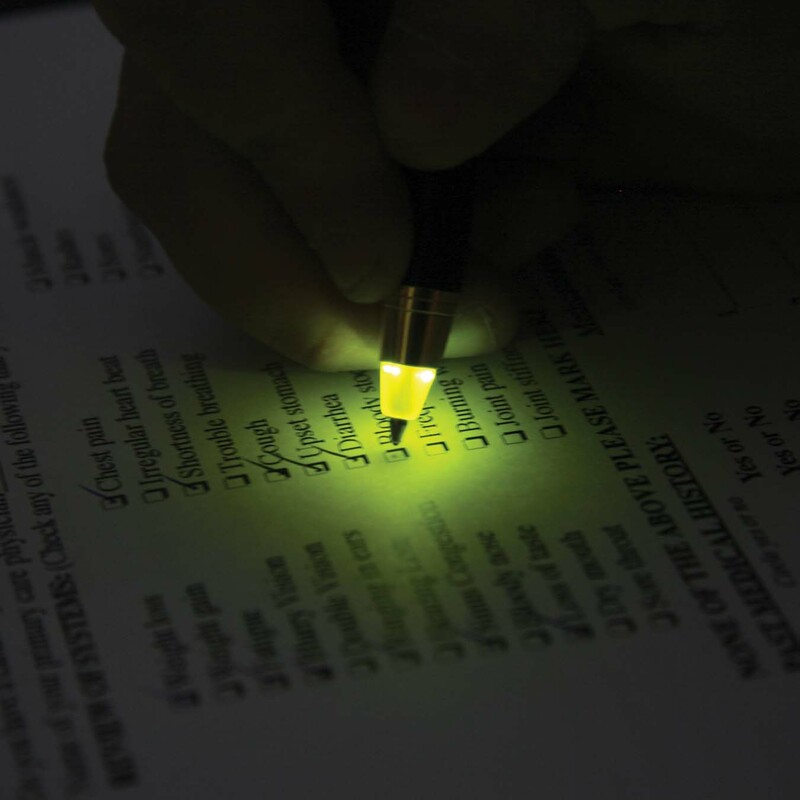 These special pens are ideal for use in low to medium lighting conditions. 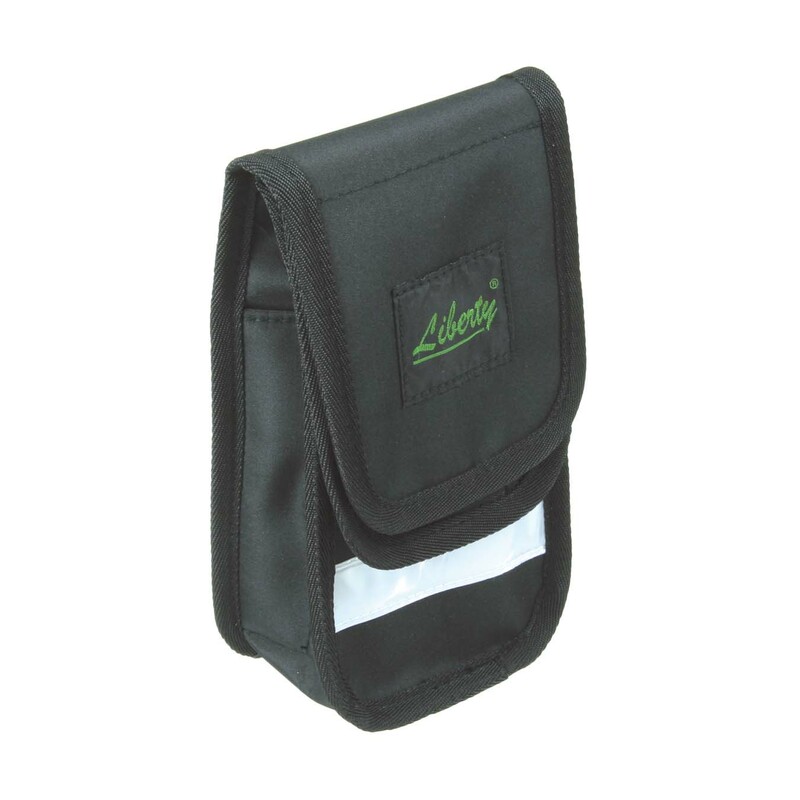 The Liberty Nurses Utility Pouch has two compartments, with one zippered at the back of this pouch to address security issues. 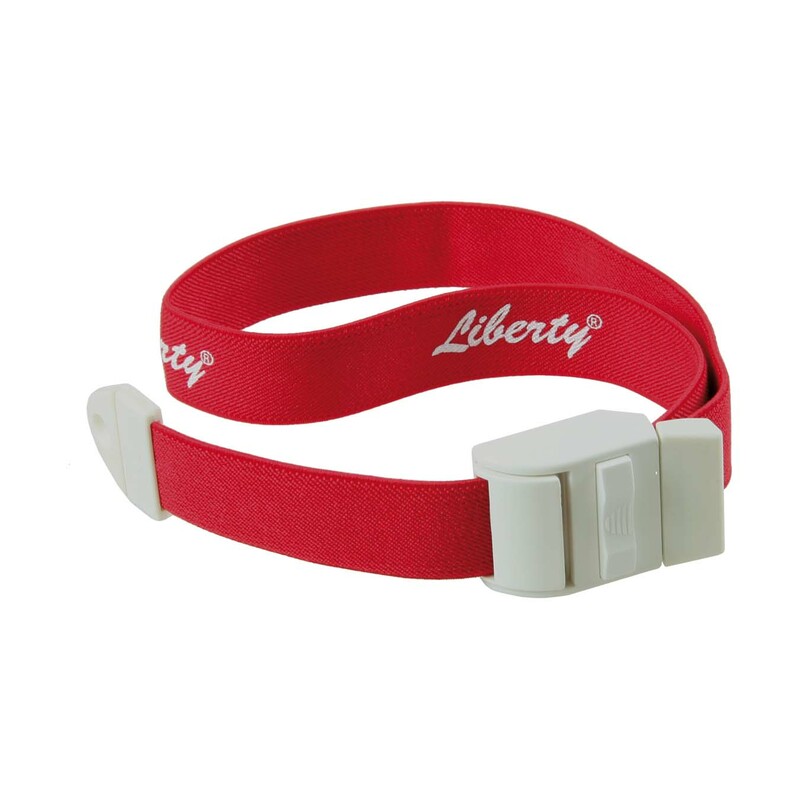 The Liberty Nurses Utility Pouch is durable and comes with an adjustable waist strap for easy fitting. 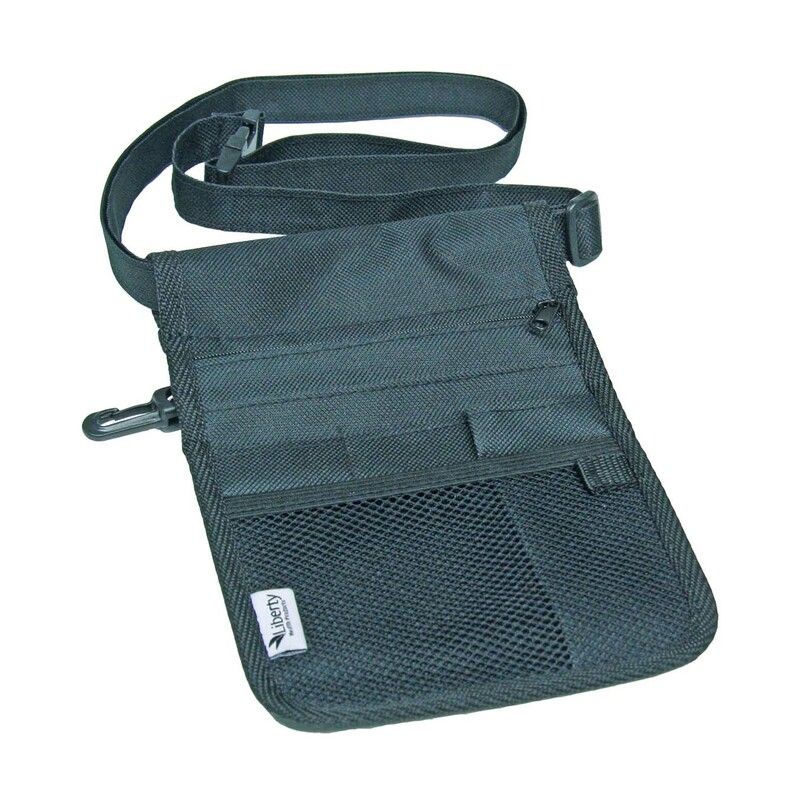 The Liberty Paramedic Pouch has been specifically designed for paramedics and their specific needs. This utility pouch comes with a belt loop, dual compartments and multiple instrument pockets to hold a stethoscope, scissors, writing instruments, flashlights and other necessary equipment. Pouch size 110mm x 210mm x 75mm. 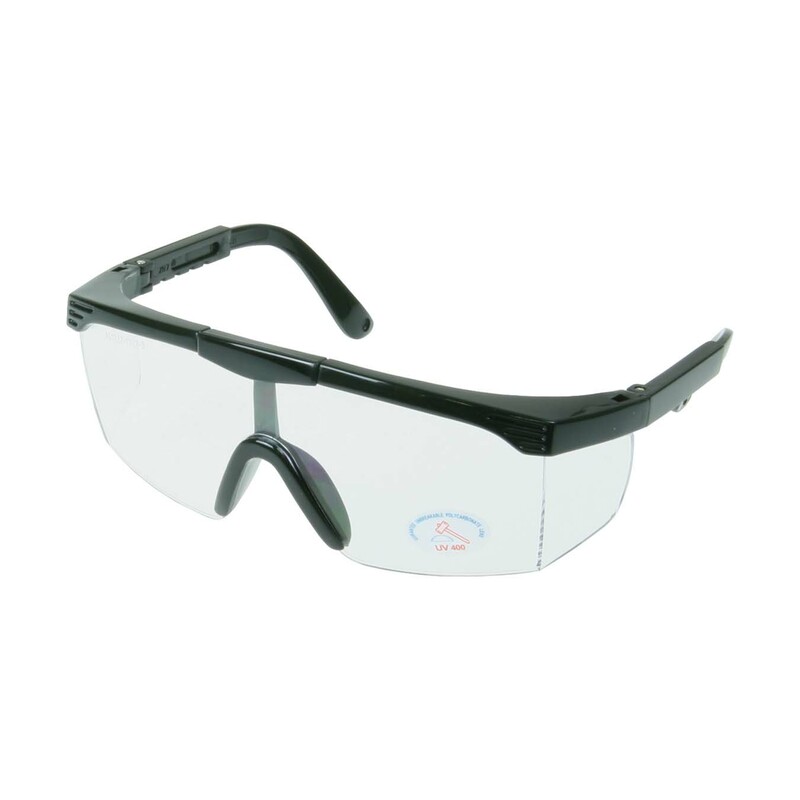 Excellent optical quality, these modern, stylish Liberty Safety Glasses are ideal for doctors and all medical personnel. They offer great eye protection with a wide field of vision with built-in side shields making a comfortable face hugging fit. 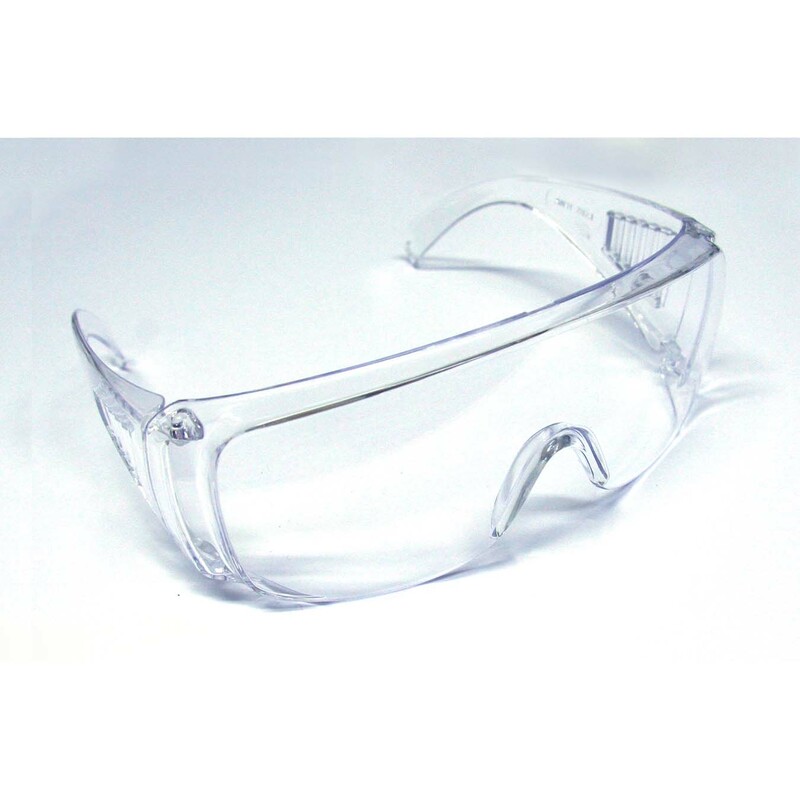 Excellent optical quality, these modern, stylish rimless Safety Glasses are ideal for doctors and all medical personnel. They offer great eye protection with a wide field of vision with built-in side shields making a comfortable face hugging fit. Safety glasses or goggles are a form of protective eye wear that usually enclose or protect the eye area in order to prevent particulates, water or chemicals from striking the eyes. Safety glasses should be worn to prevent flying particles from damaging the eyes. 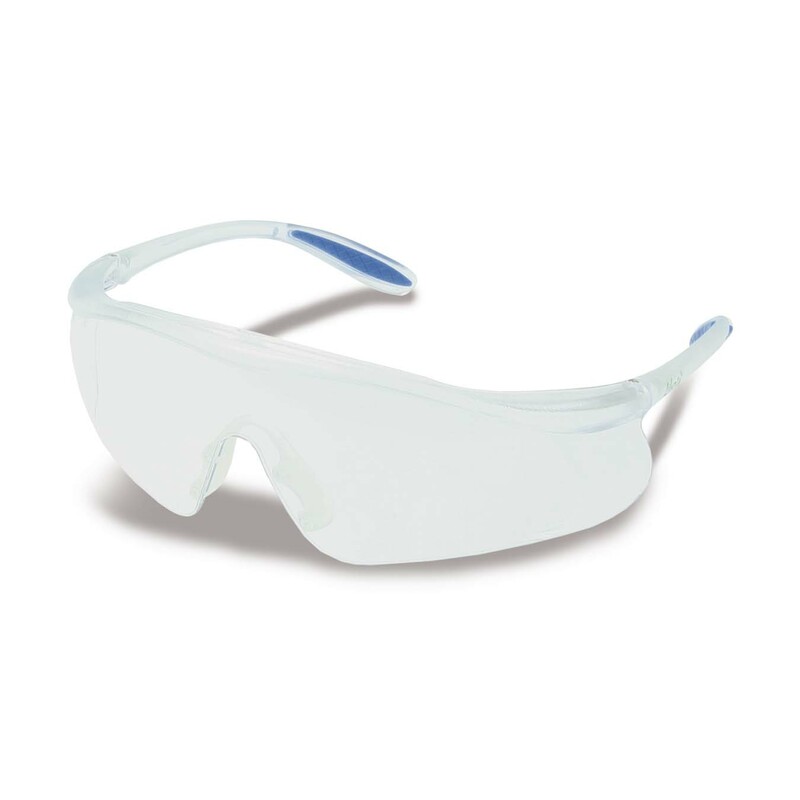 With excellent optical quality, these quality safety glasses are ideal for doctors and all medical personnel. They offer great eye protection with the side shields and a wide field of vision and offer UV protection to 400 nanometers. With an adjustable temple arm offering positive locks, you can achieve a comfortable face hugging fit. 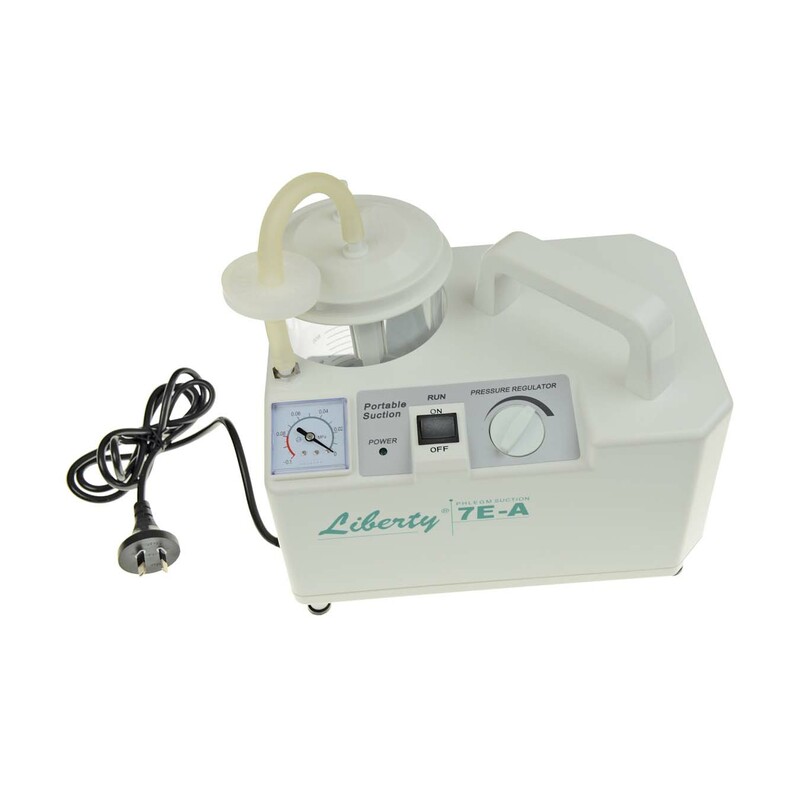 The Liberty 7E-D Multi-Voltage Portable Suction Unit, is a new design, oil-free lubrication pump and based on extensive experience and development trends from domestic and overseas products. 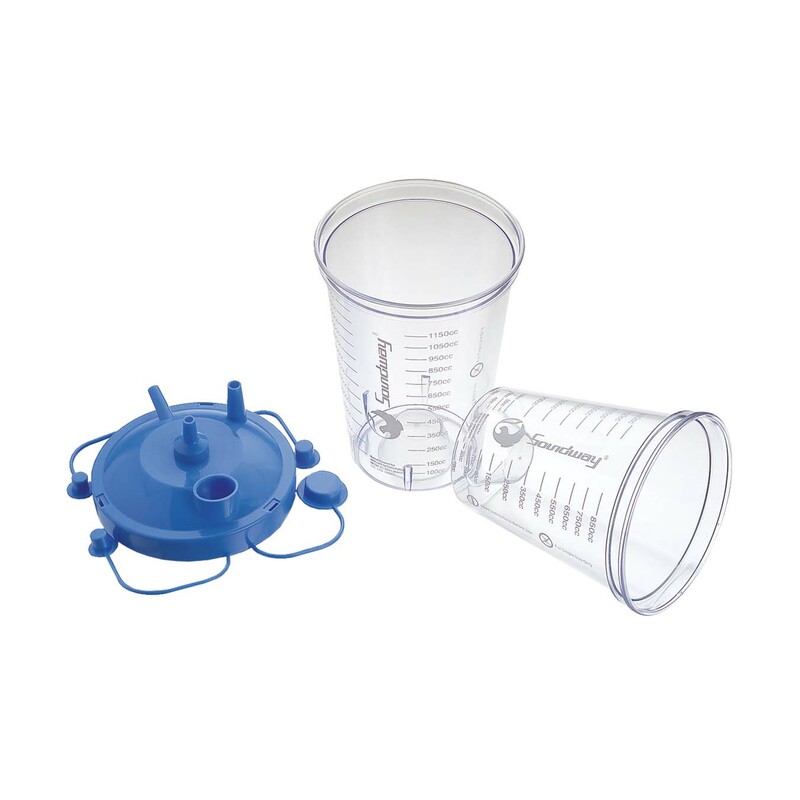 The unit is specially designed for absorbing thick liquid such as blood, phlegm, etc. 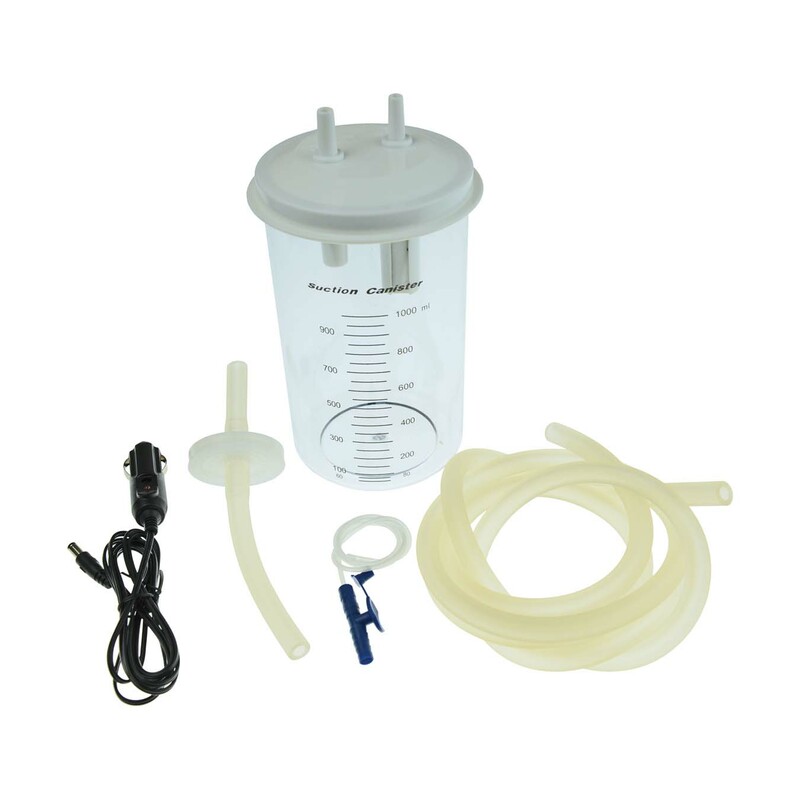 Not only can this unit be used as an aspirator in the operating room or emergency room, but also as a health care product for the home. 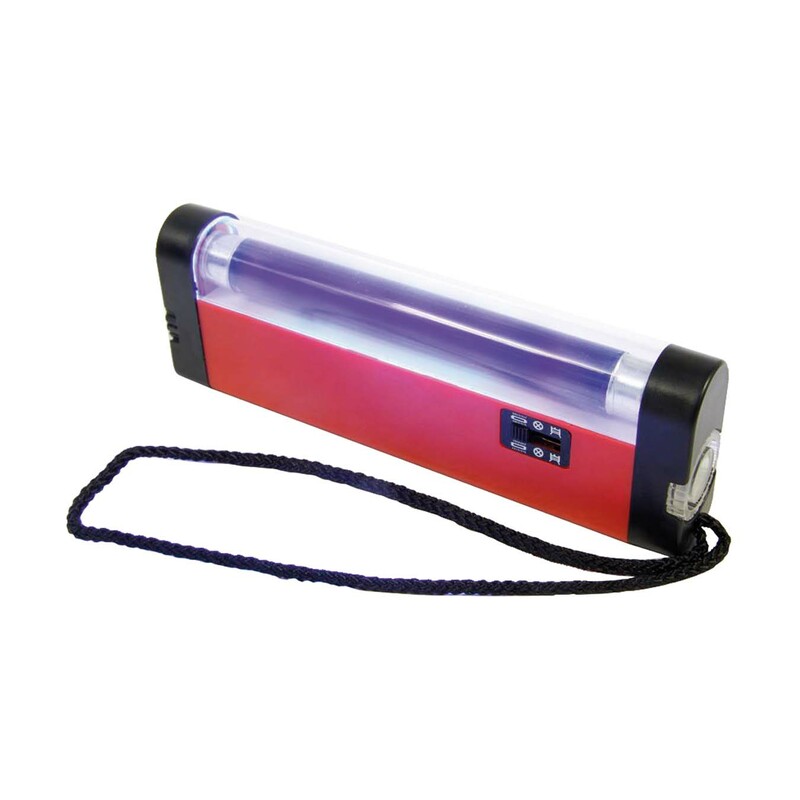 Small size (H22CM x L29CM x D20CM), eEasy to carry, fully portable unit incorporating three modes of electricity: 240V AC, 12V DC and Battery. Suitable for vehicles, clinic, home and outdoor places. 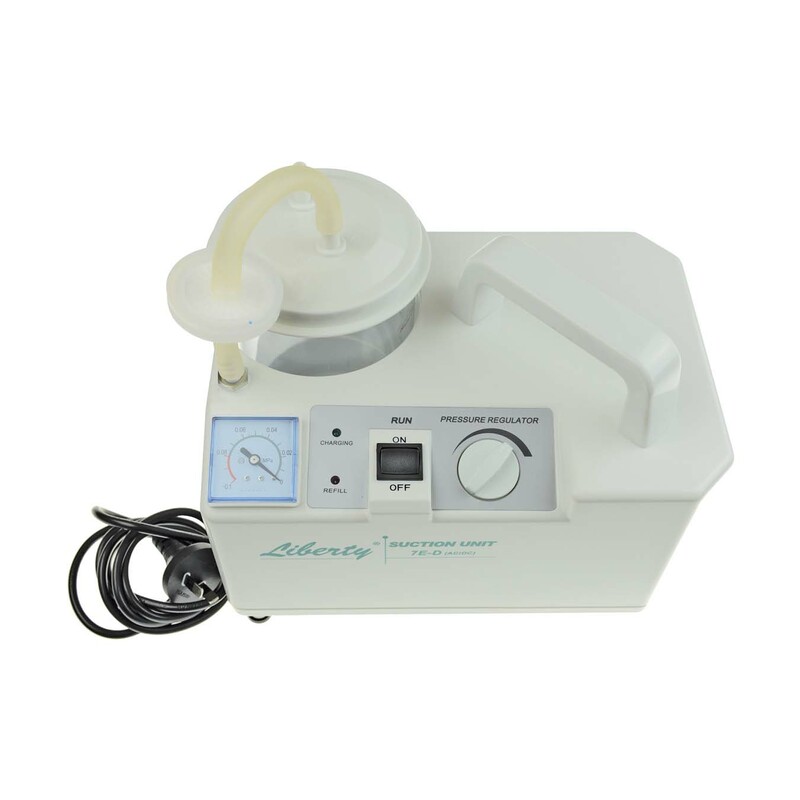 Also available is the Liberty 7E-A Portable Suction Pump. 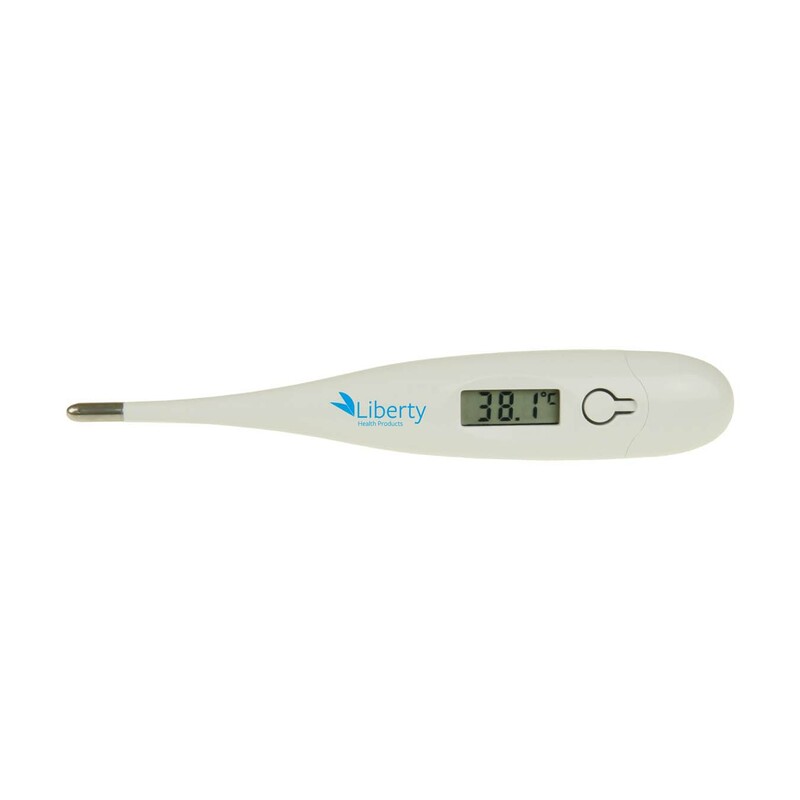 The Liberty digital clinical thermometers range include the Liberty Digital Clinical Flexible Tip Thermometer, Rigid Tip Thermometer, Rapid Read Thermometer and the Tympanic Thermometer. The modern way to deliver self focusing, high intensity bright light without the inconvenience of changing batteries and bulbs. 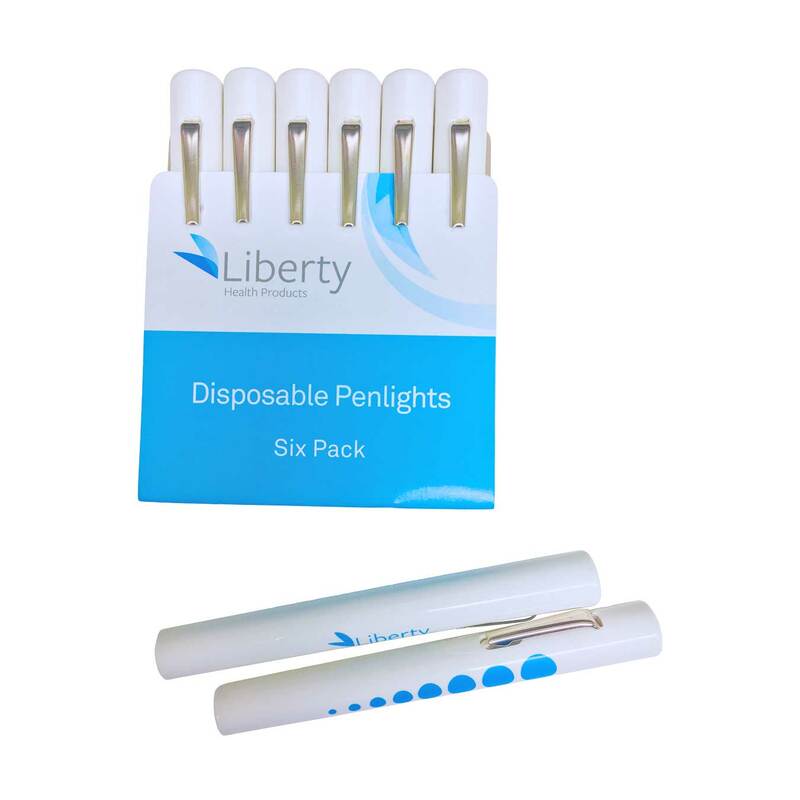 Compact and lightweight the Liberty Disposable Penlight Torch provides a clear, crisp light right where it’s needed. Long-lasting, disposable, featuring convenient clip-activated switch. Constant use time of 30 minutes. 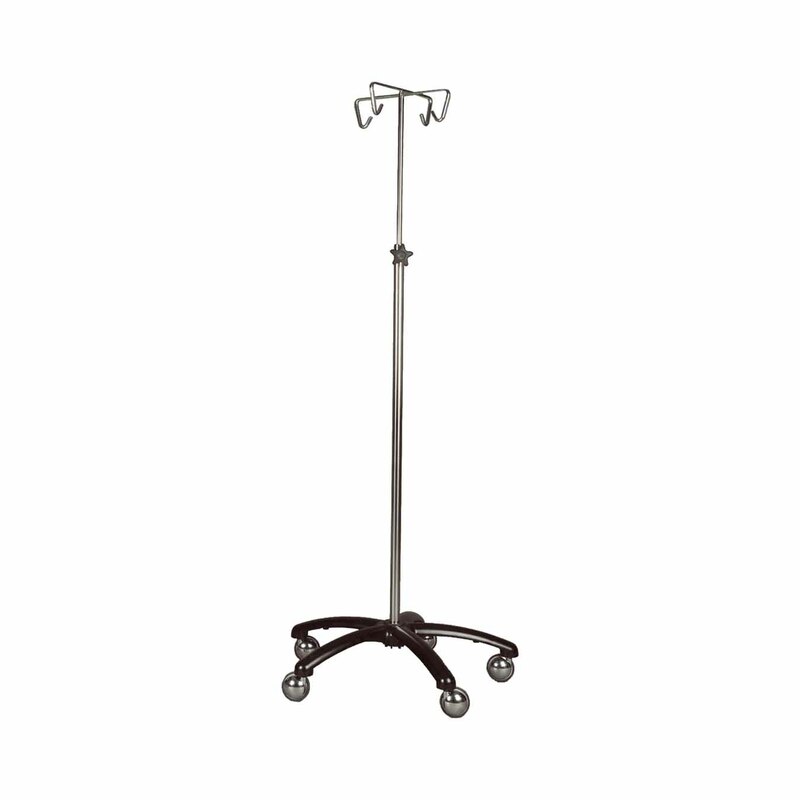 Designed with patient comfort in mind, this tourniquet offers a velvety-soft touch. 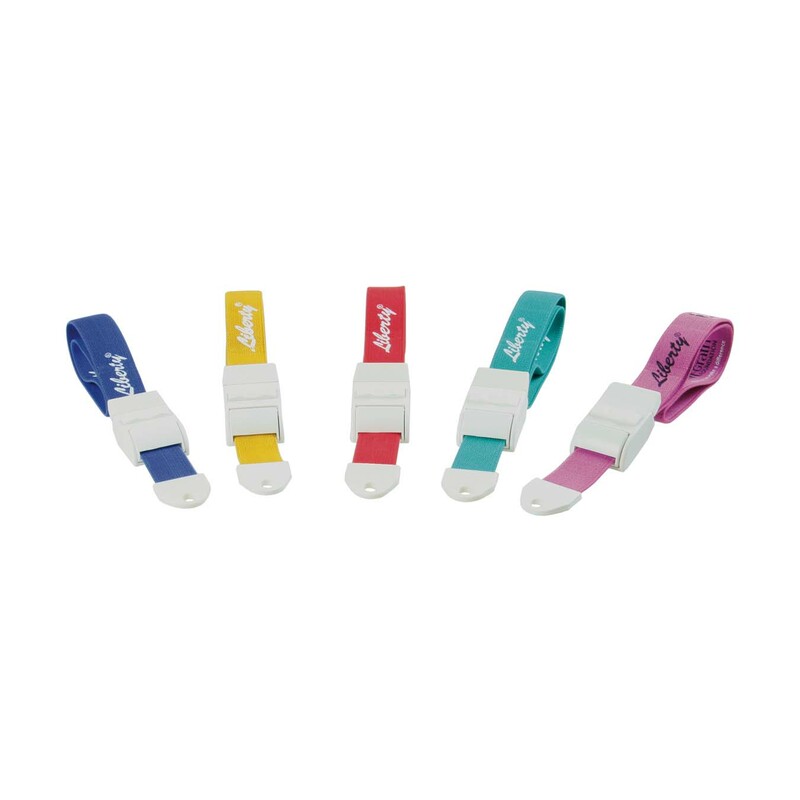 It’s easy-to-use and features the popular one-hand operation, which prevents pinching, catching, and jamming. Plus, you’ll love the quick release buckle that allows for instant removal. It’s a great way to put the patient at ease and make your job easier! 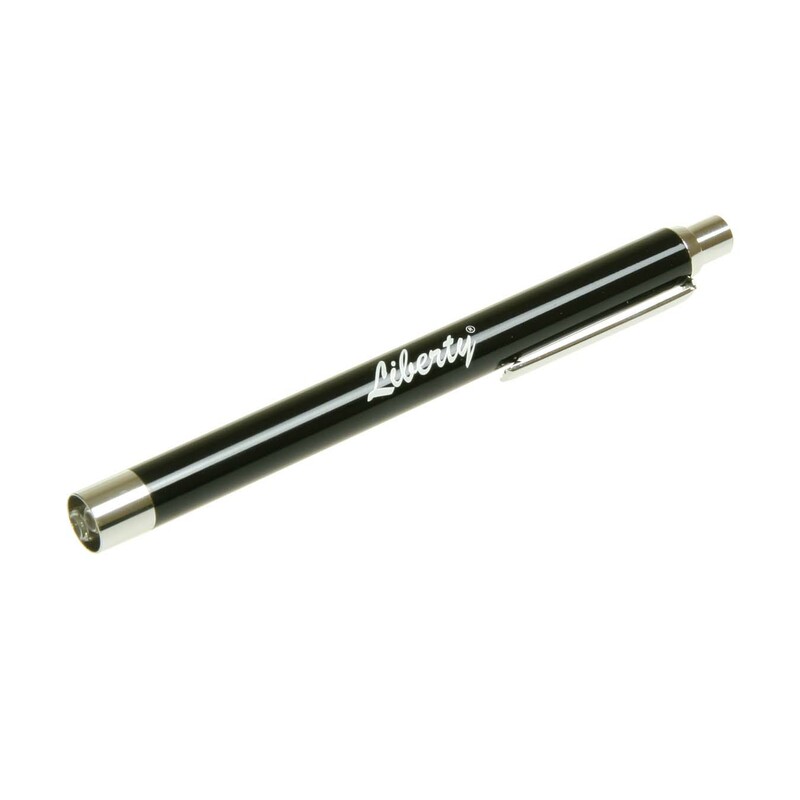 With a rugged plastic construction, the Liberty Ultra-Violet Light is a convenient hand size. 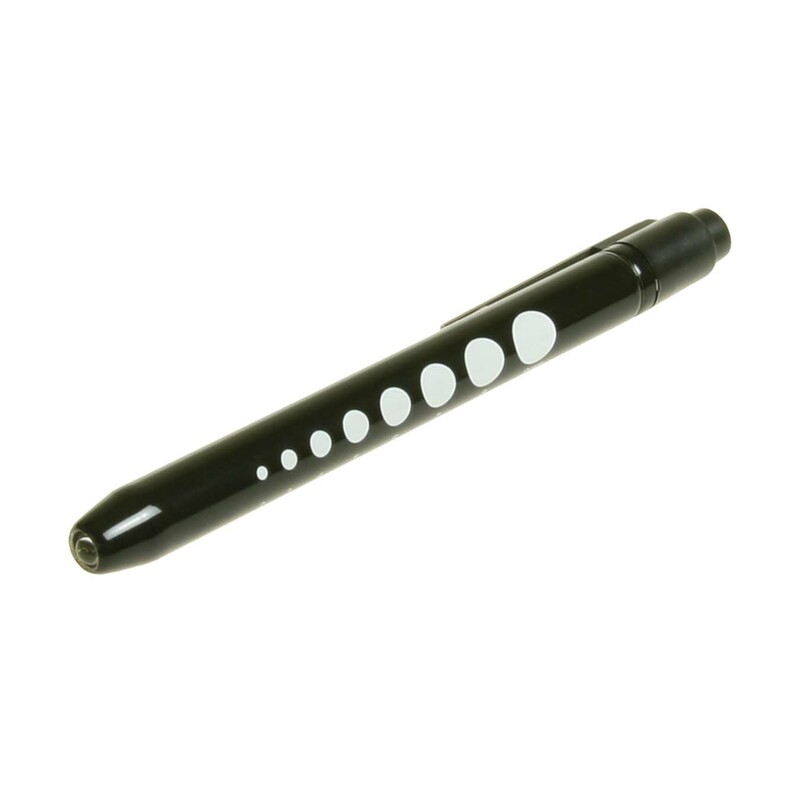 Includes a plastic fluorescent tube cover, sliding on/off switch with torch included. Takes 4 x AA size batteries (not included). 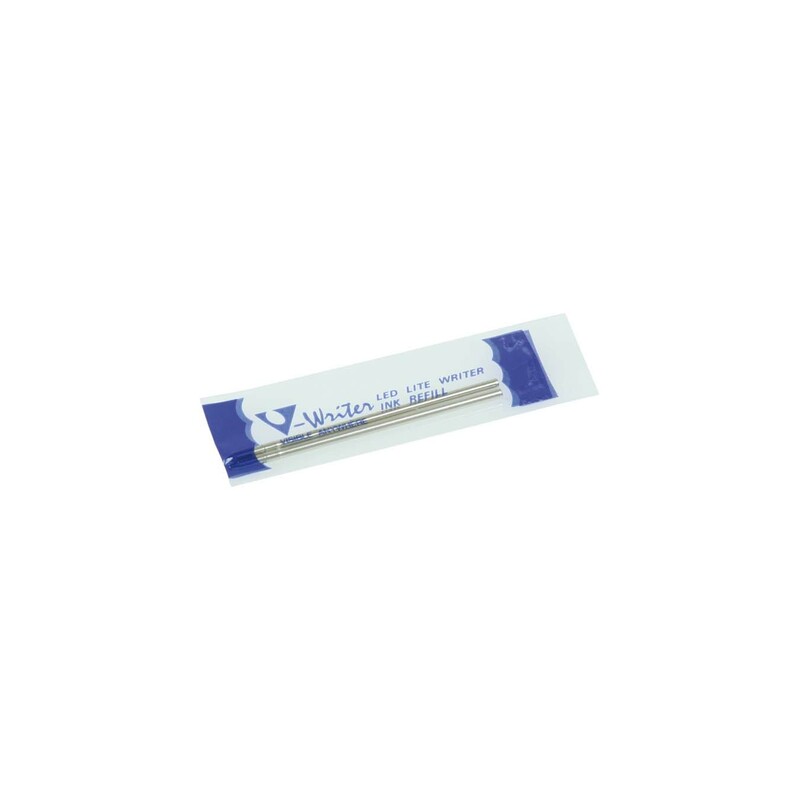 Replacement light tube is available to purchase separately. 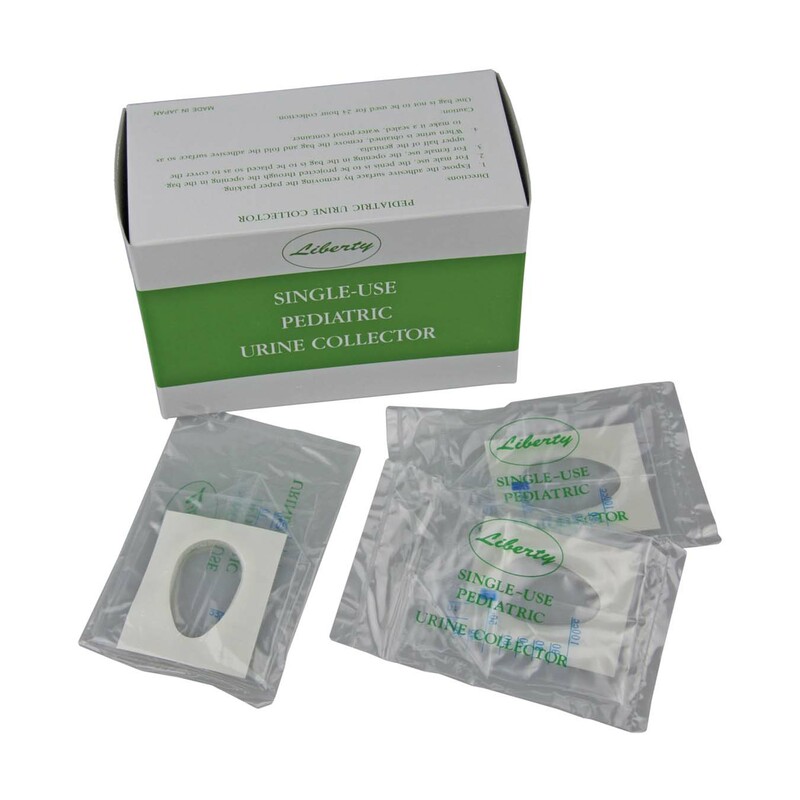 In order to obtain suitable specimens from infants and small children, paediatric urine collectors which are attached to the genitalia, are available from Liberty. 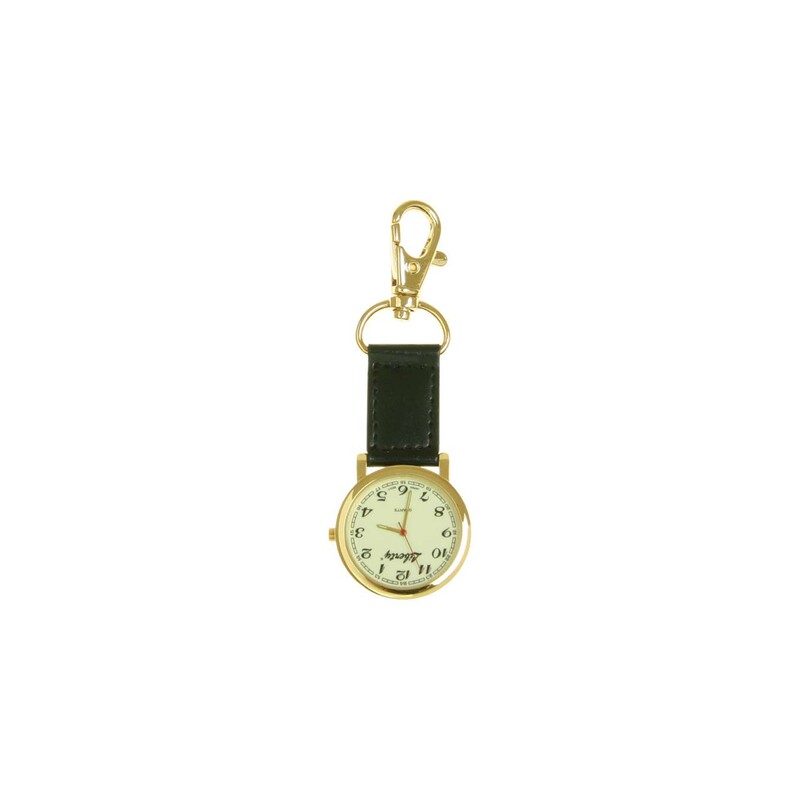 These watches have been specifically designed, offering the functionality required for the nursing and health care professions, including a 15 pulsation reading. 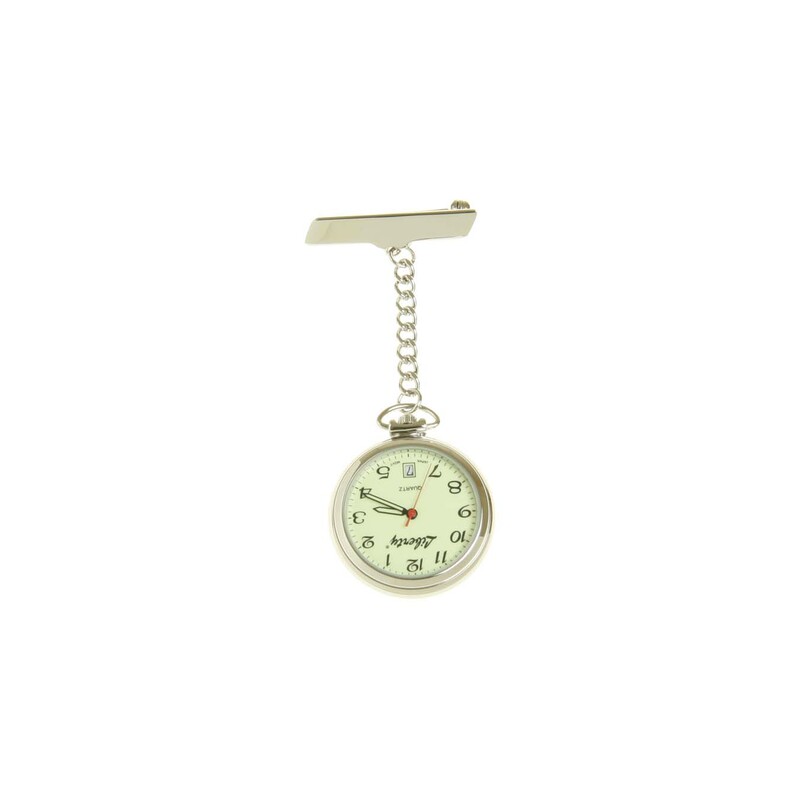 An excellent gift idea for nurse graduations! Versatile, high quality and easy to use. The perfect solution to infection control for watches. Modern silicone hang watch. 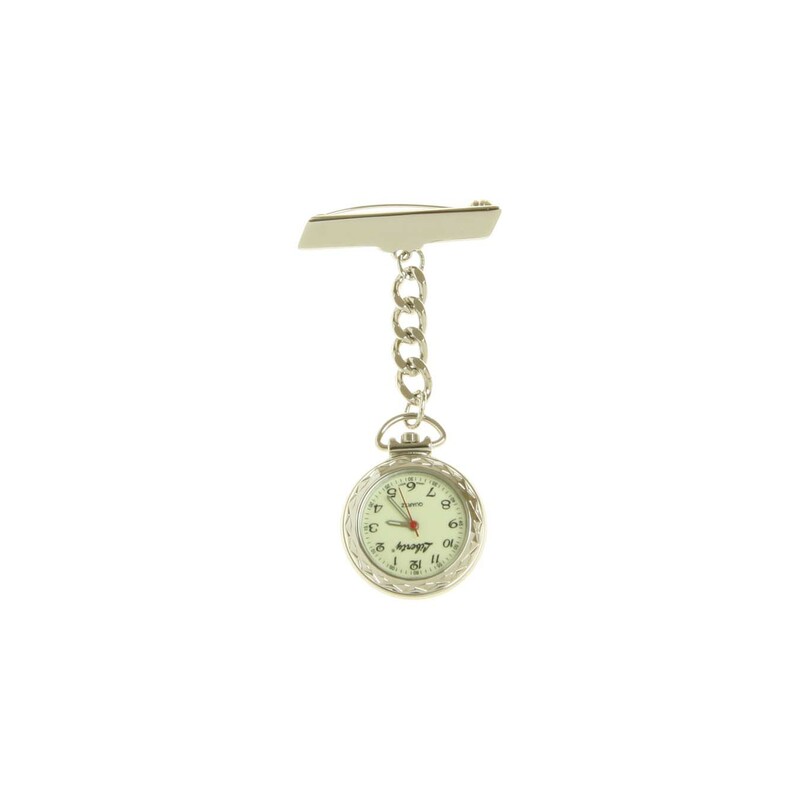 This hang watch can easily be attached to your belt, button, pants or nurses pouch. It’s easy to keep clean, hygienic and durable. 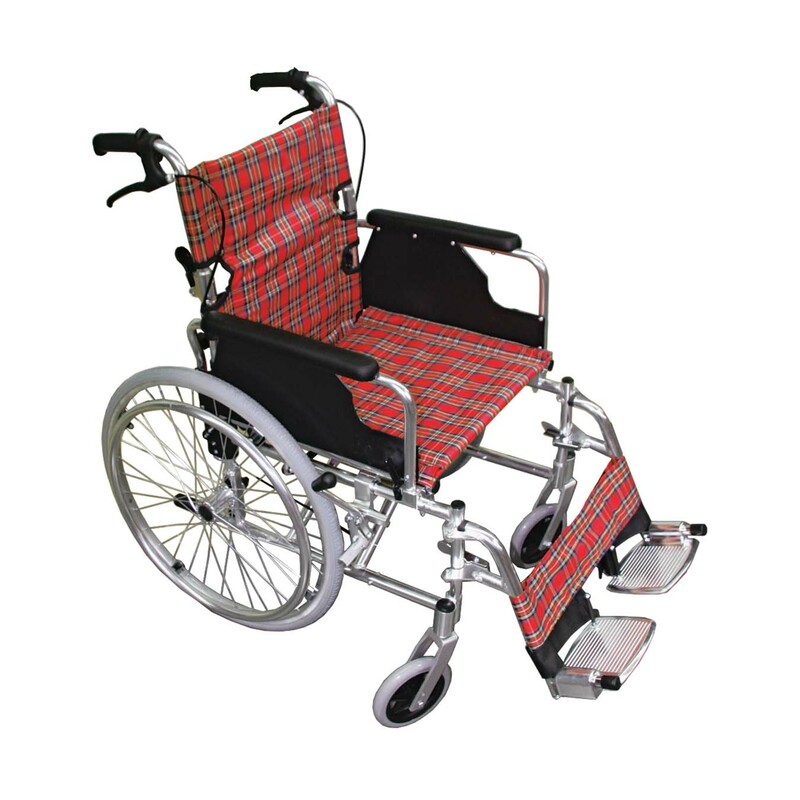 Nowadays there are several types and many designs of wheelchair on the market and you need information to be able to make a sensible decision. 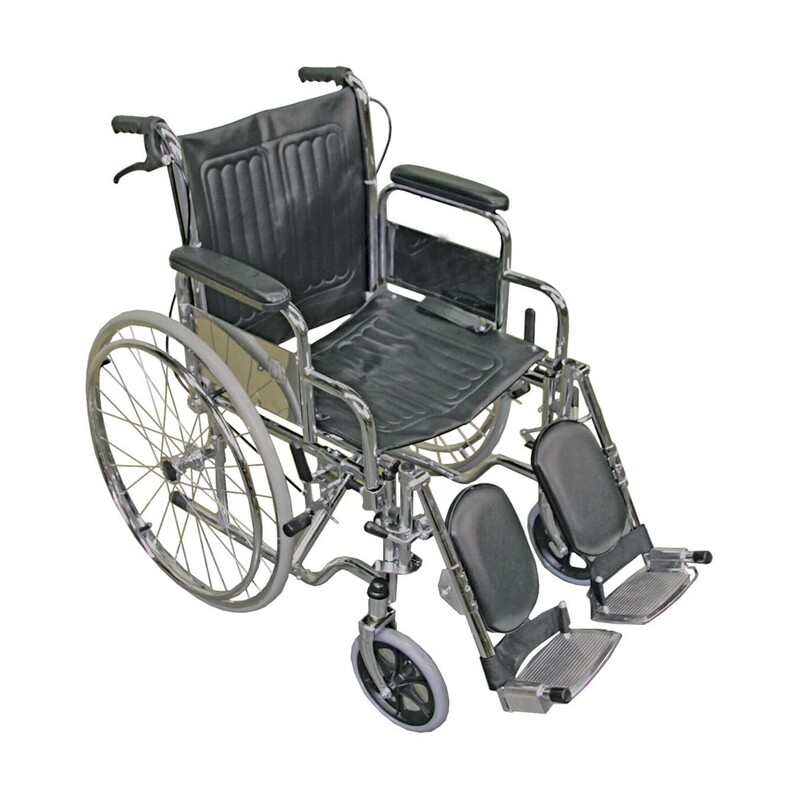 Manual wheelchairs consist of a rigid frame or, alternatively, an x-frame mechanism by which they can be folded inwards when not in use. They are either propelled by the occupant or pushed by a helper. Light, folding models are easily transportable. 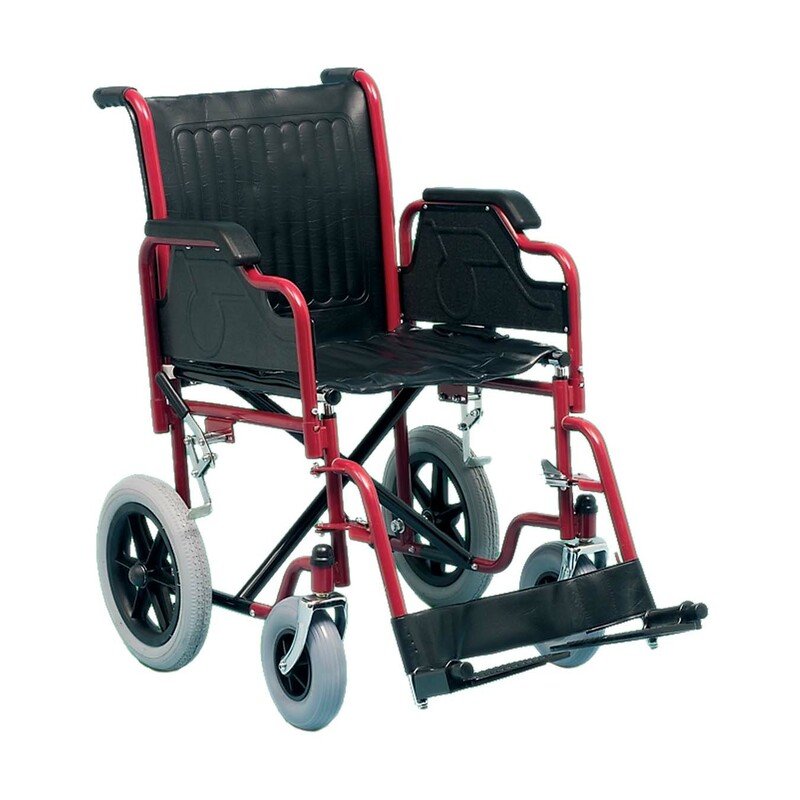 Standard wheelchairs are lightweight and are suitable for individuals who weigh up to about 100kgs, although more robust or wider models can be provided for larger users. Some chairs are capable of reclining to afford the occupant a more recumbent position. 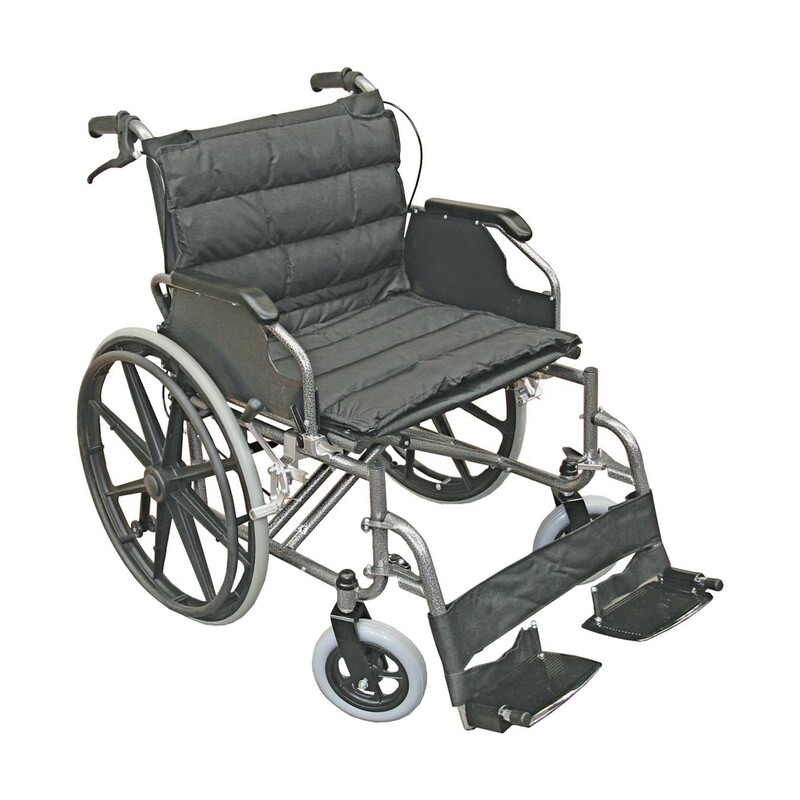 So what information do you need in order to choose the type of wheelchair that is most suitable for you? As with any important purchase, have information to hand. Consider also how much the equipment will be used, whether indoors or outdoors, and in what situations. For many users, neck support, armrests and/or footrests will be required. Seat size is one of the most important considerations. Measure the width, depth and height needed, remembering to add enough height in the backrest to accommodate a cushion if required. The depth should be sufficient to provide support yet not be so great that the backs of the knees rub uncomfortably against the seat.